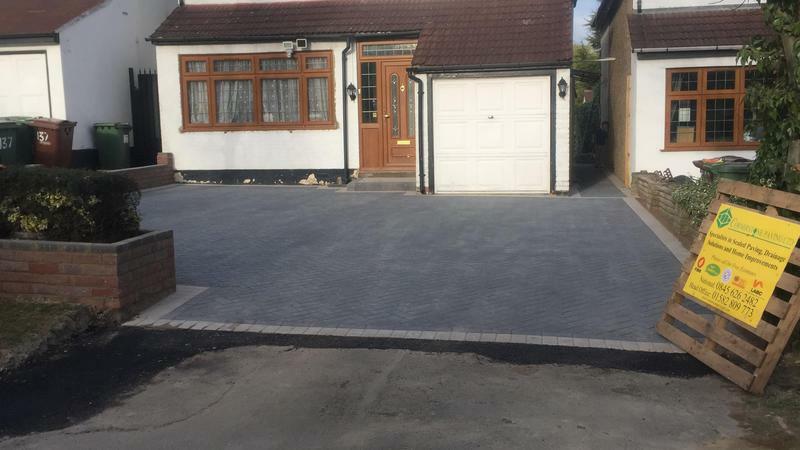 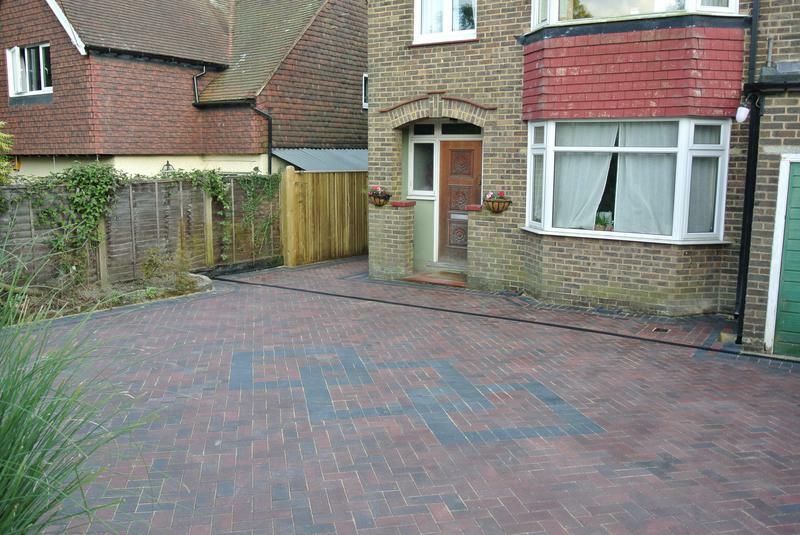 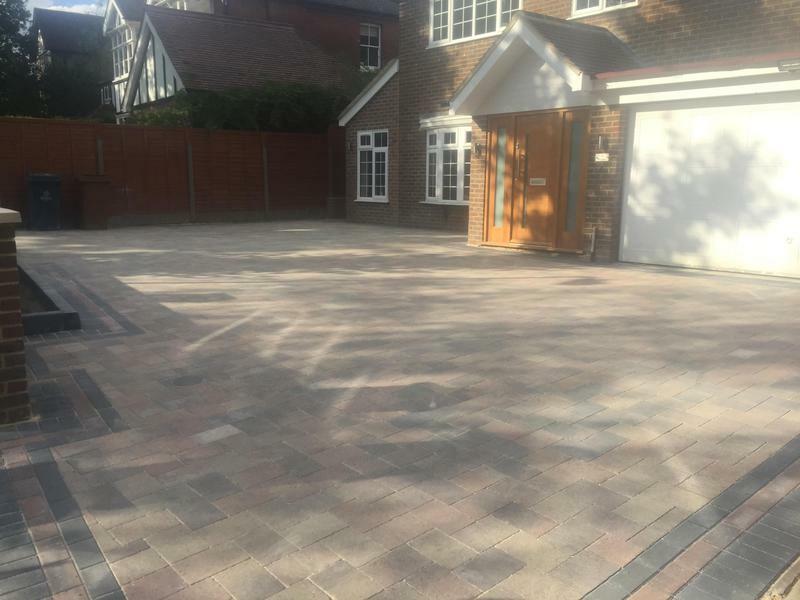 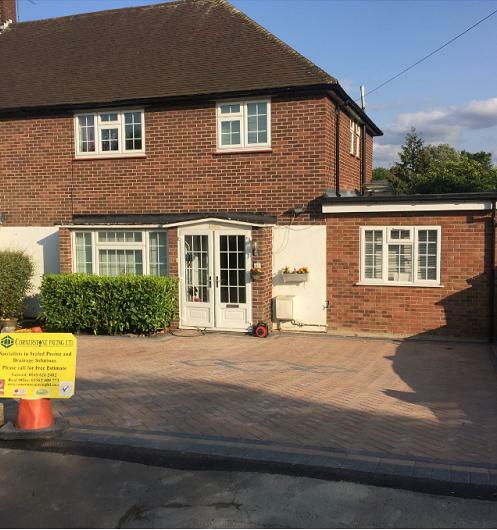 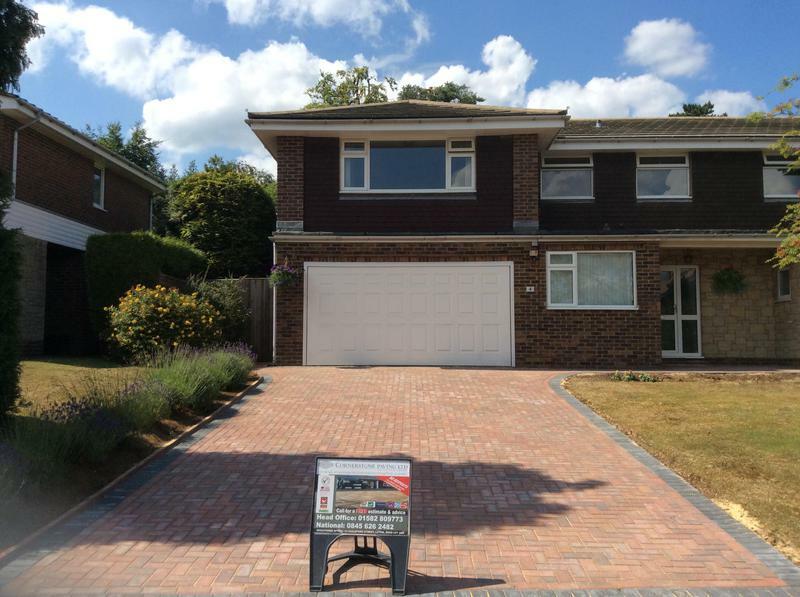 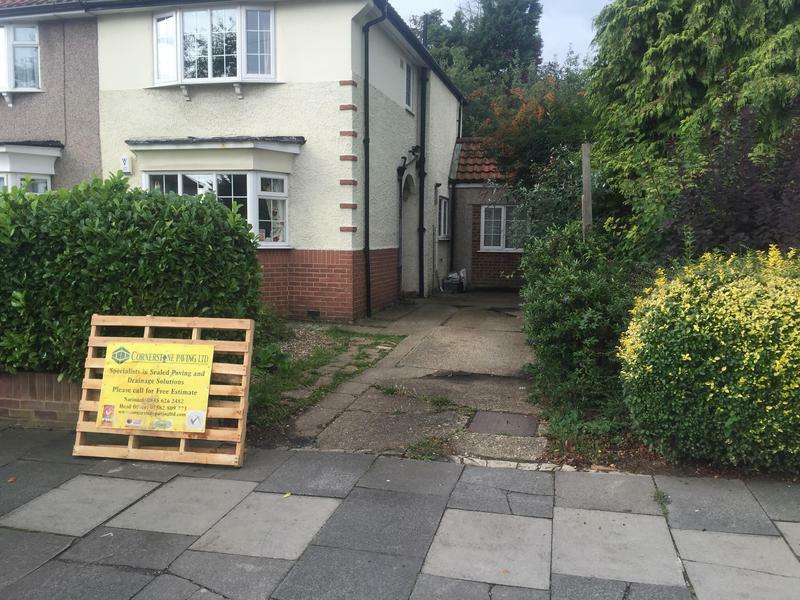 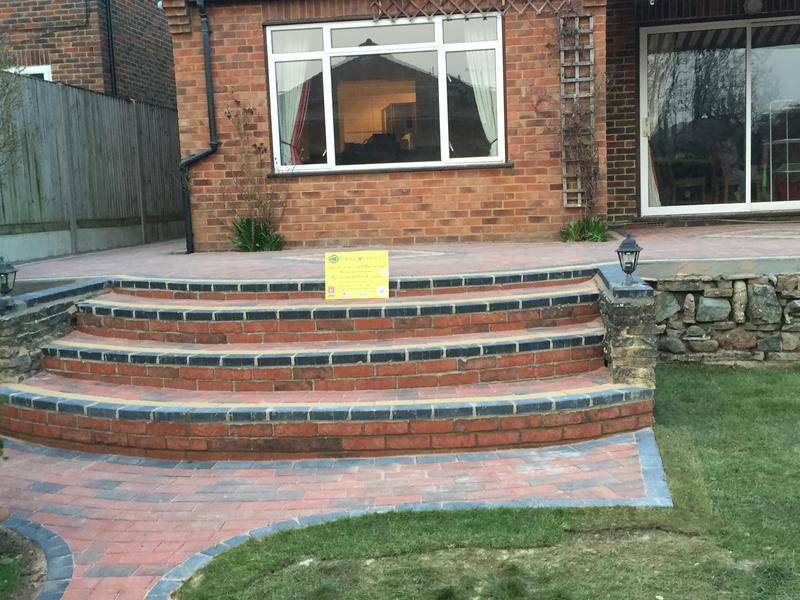 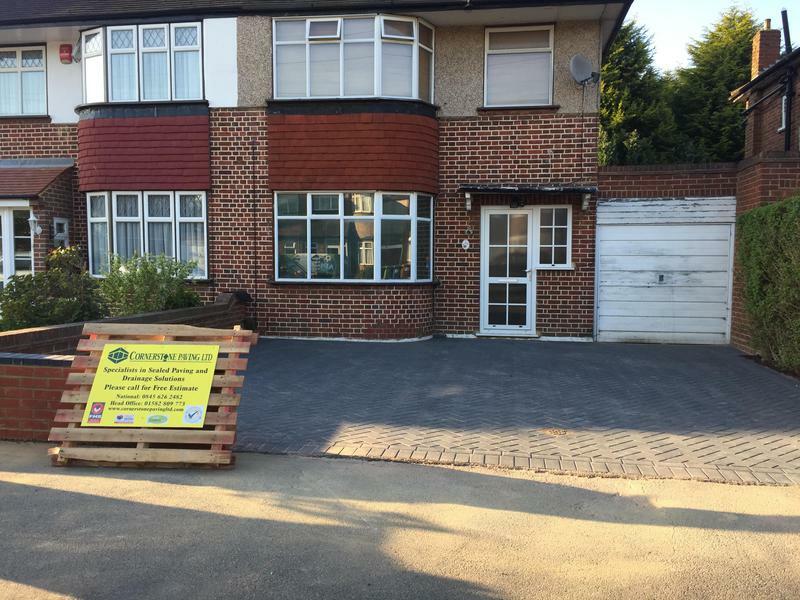 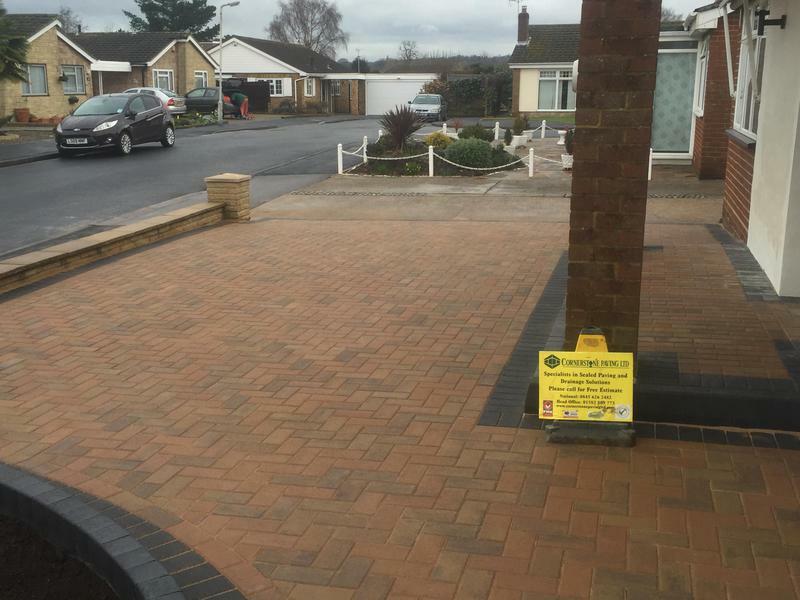 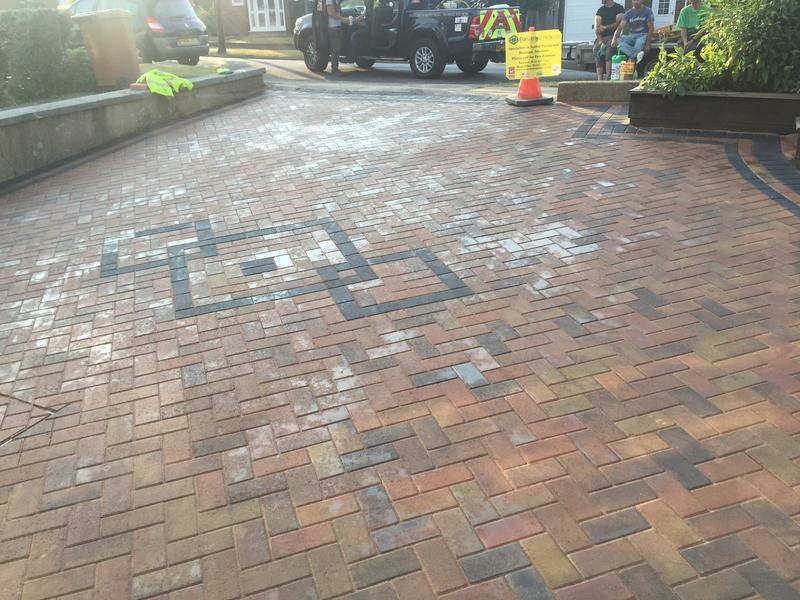 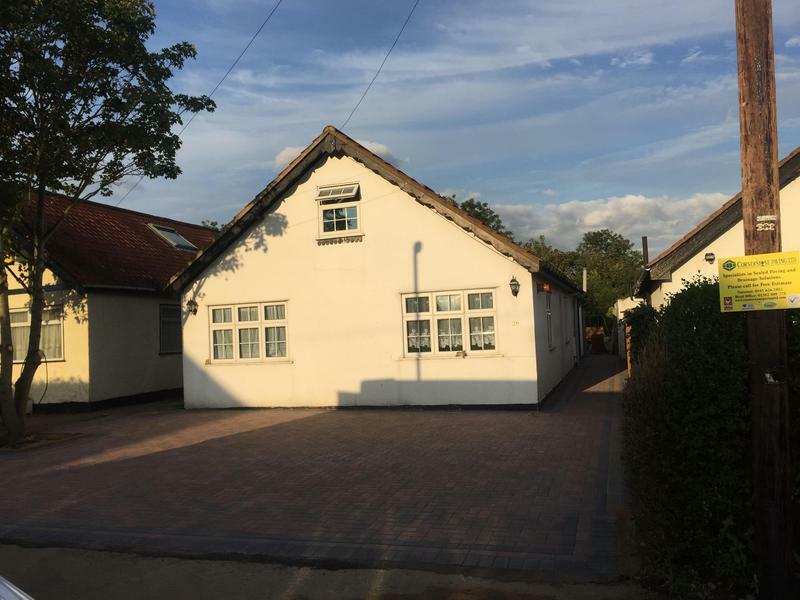 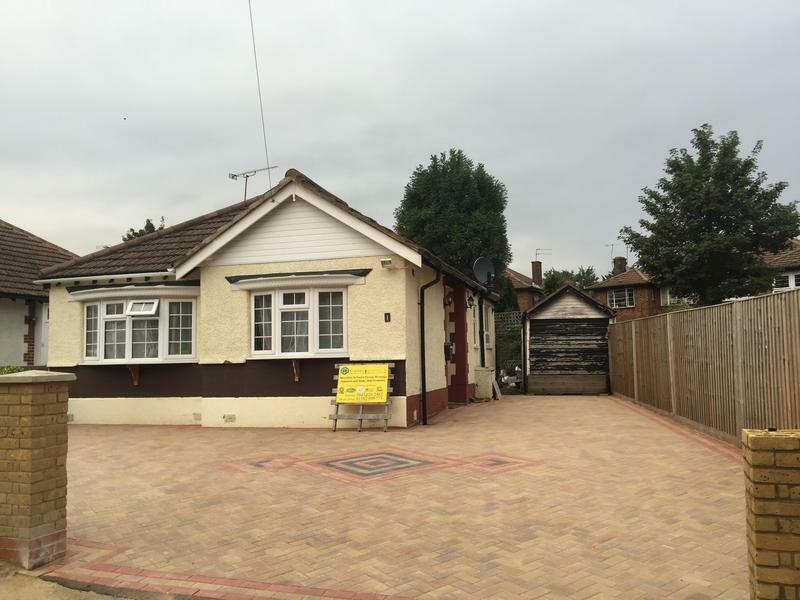 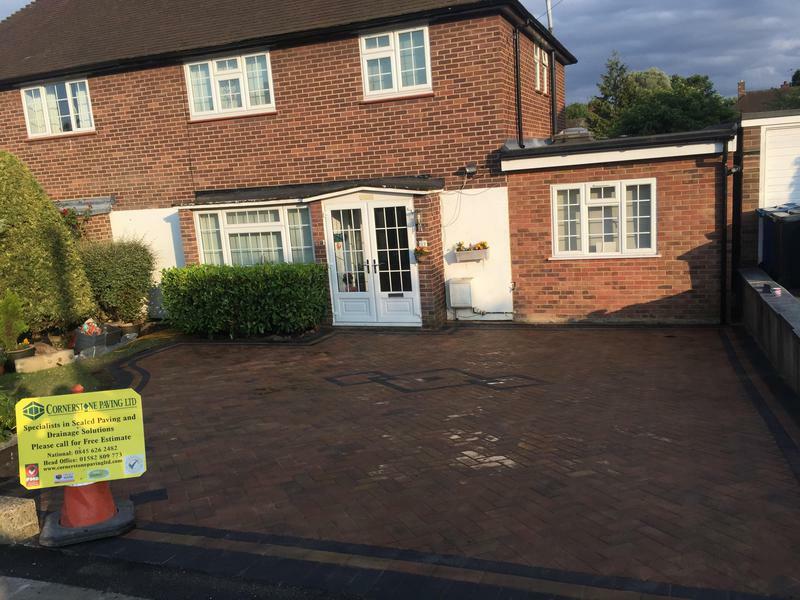 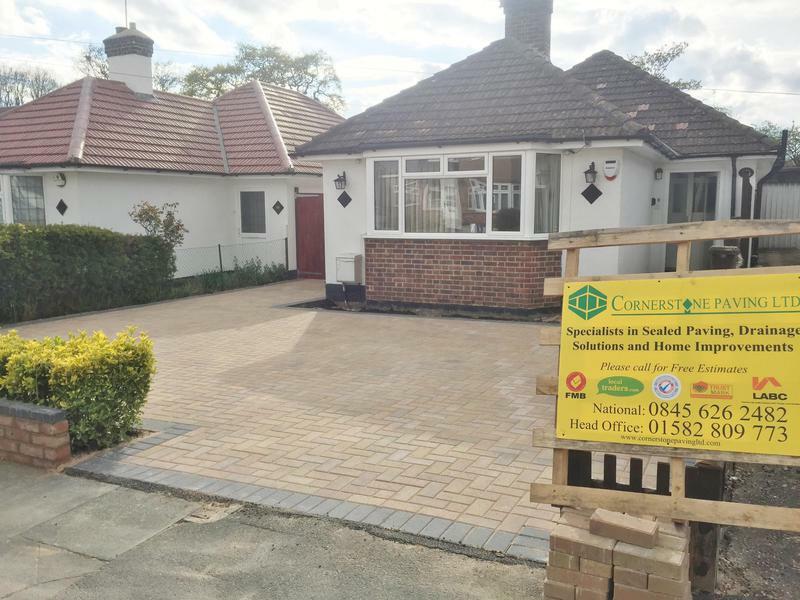 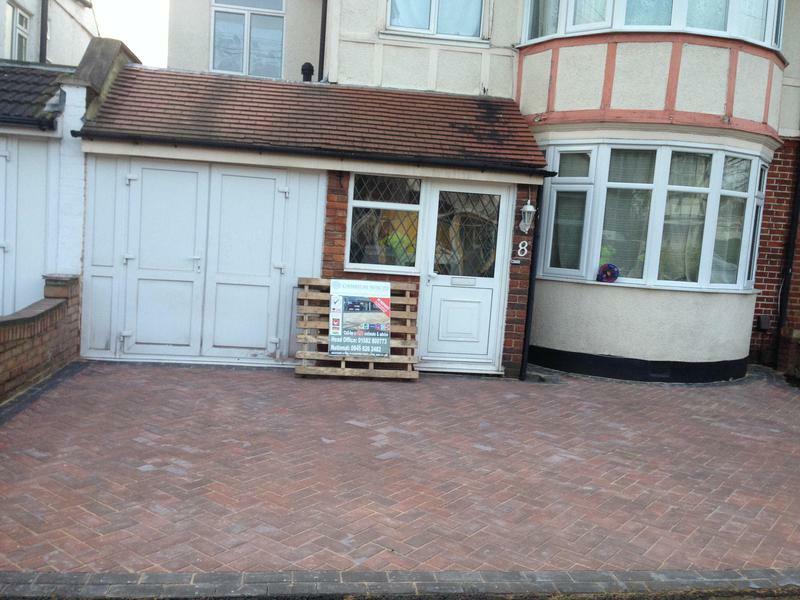 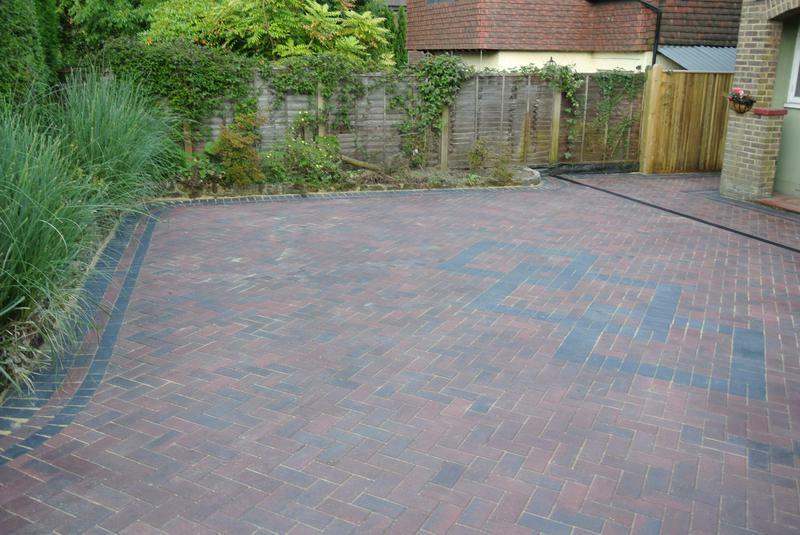 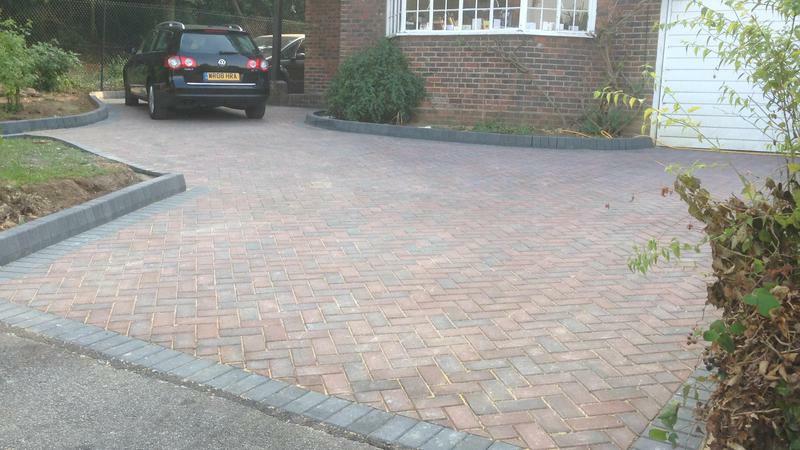 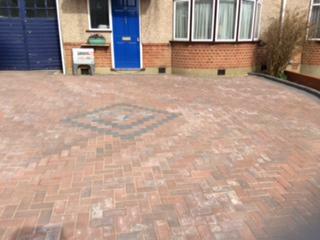 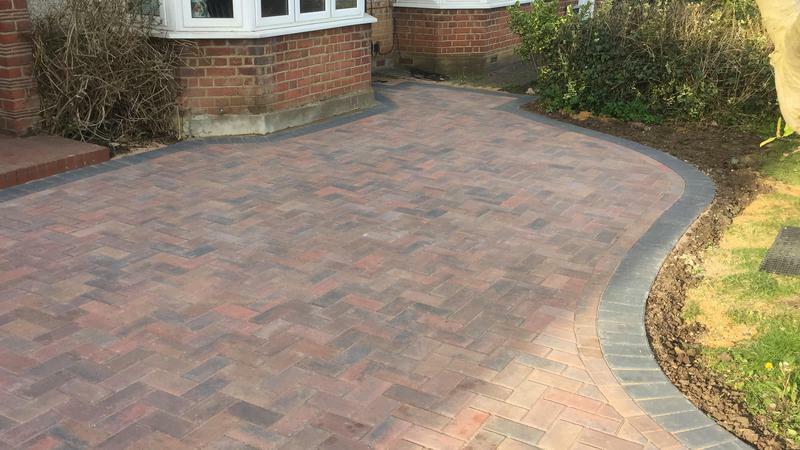 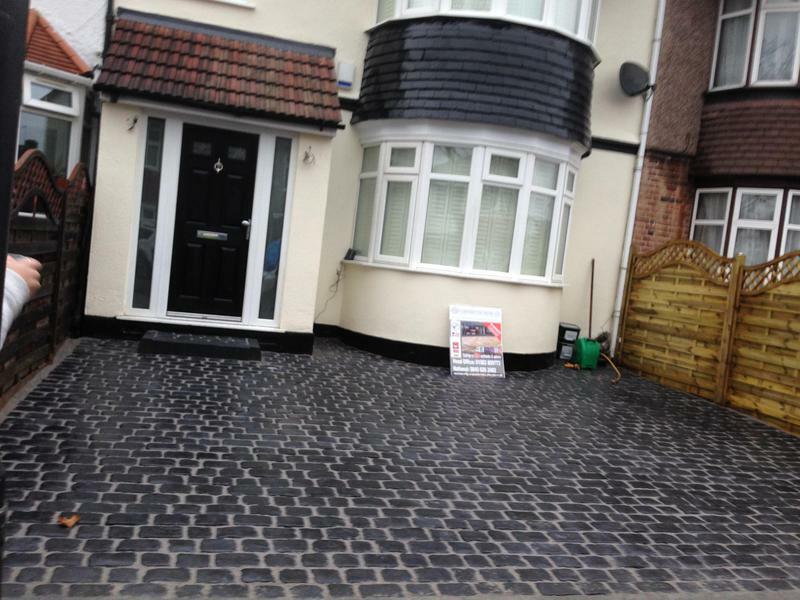 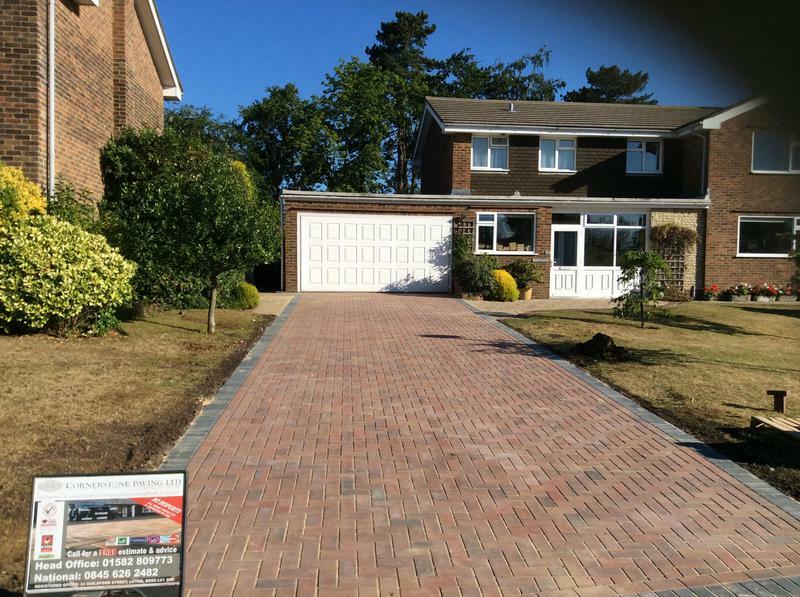 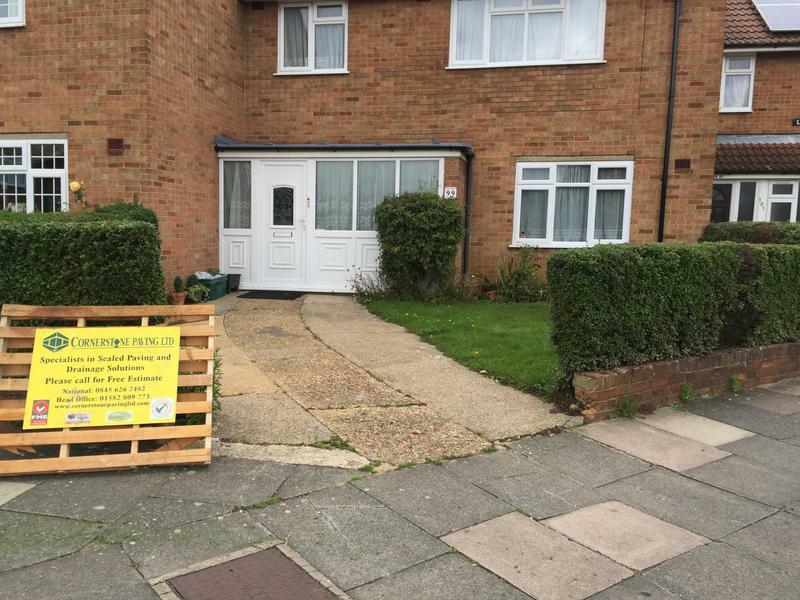 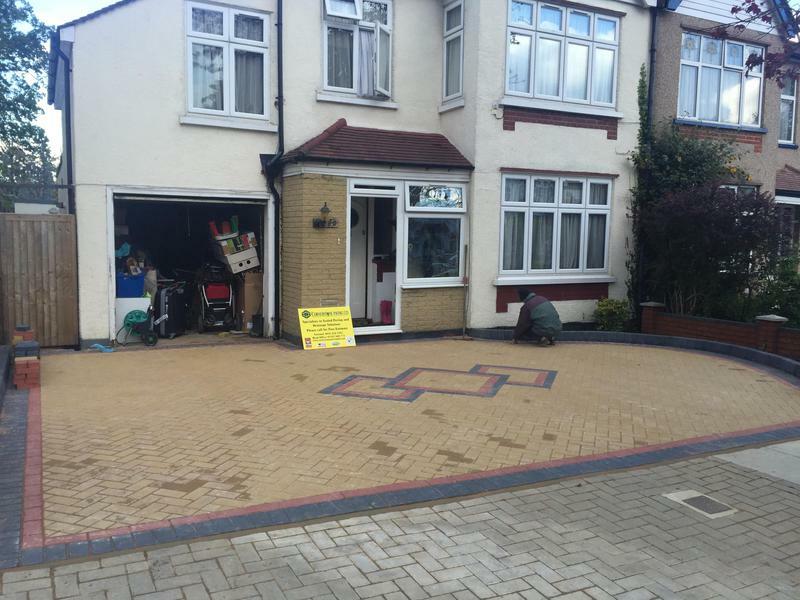 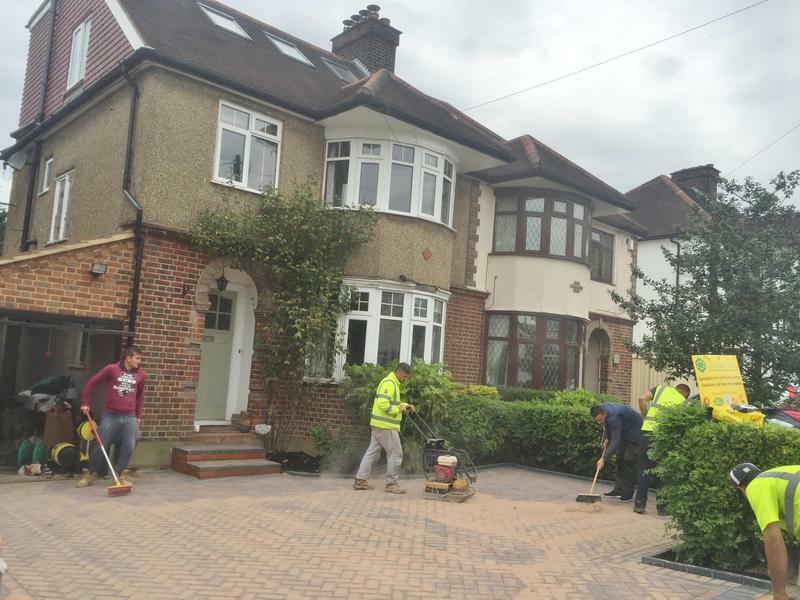 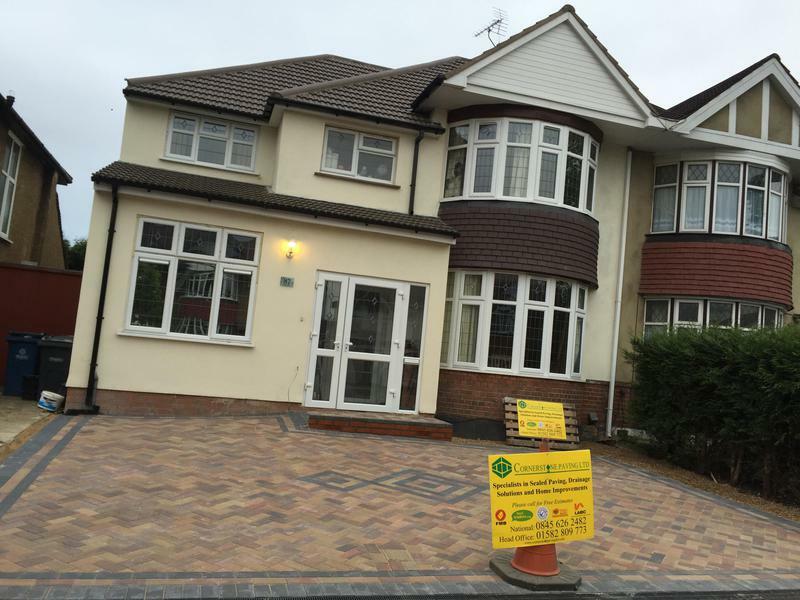 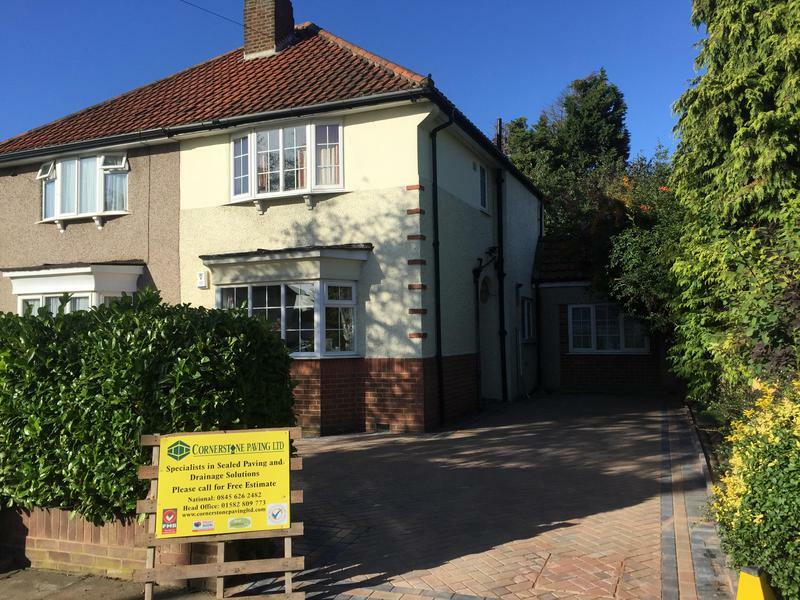 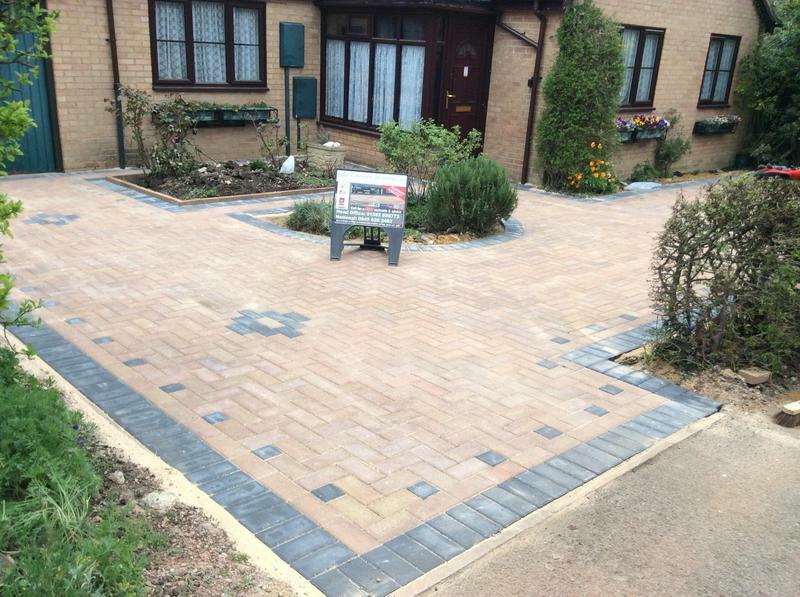 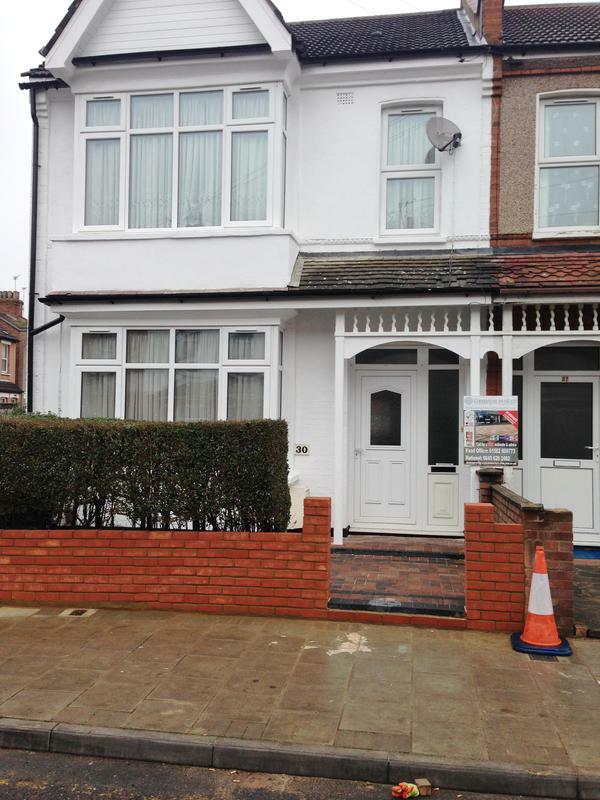 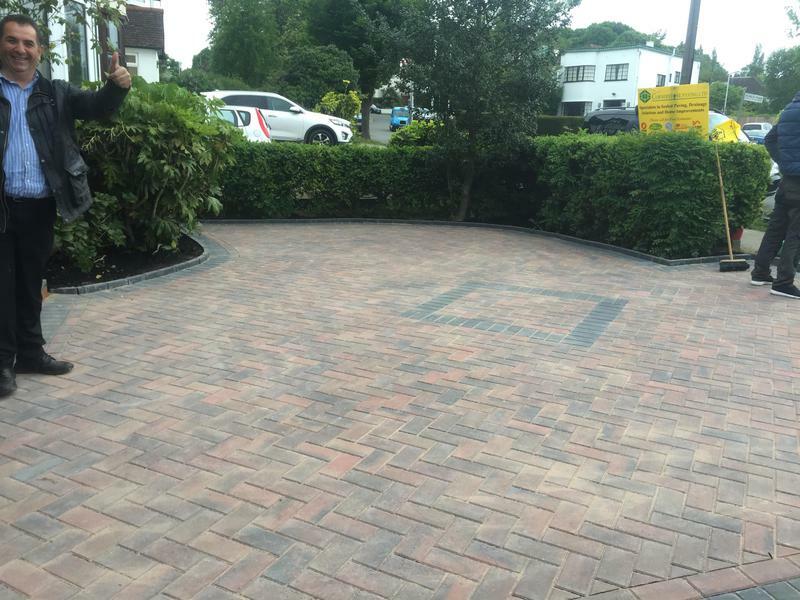 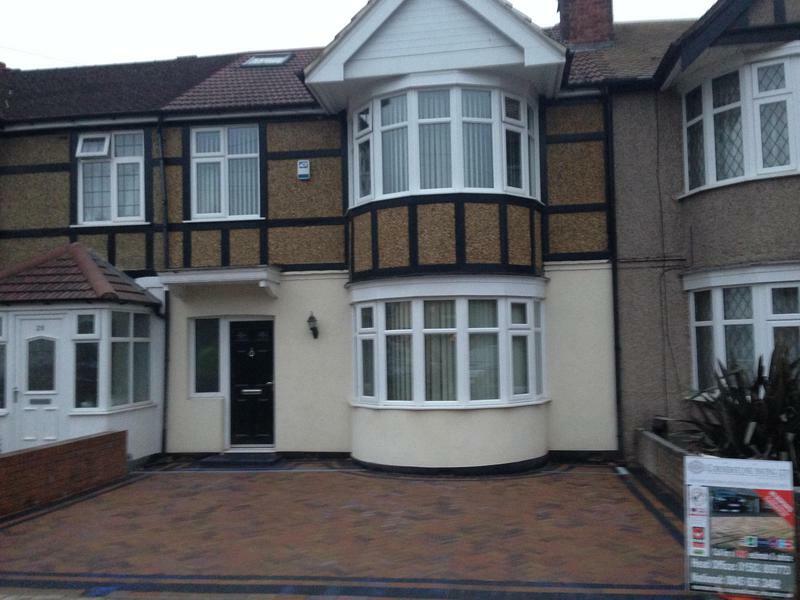 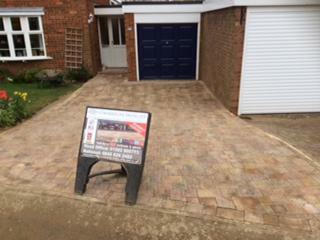 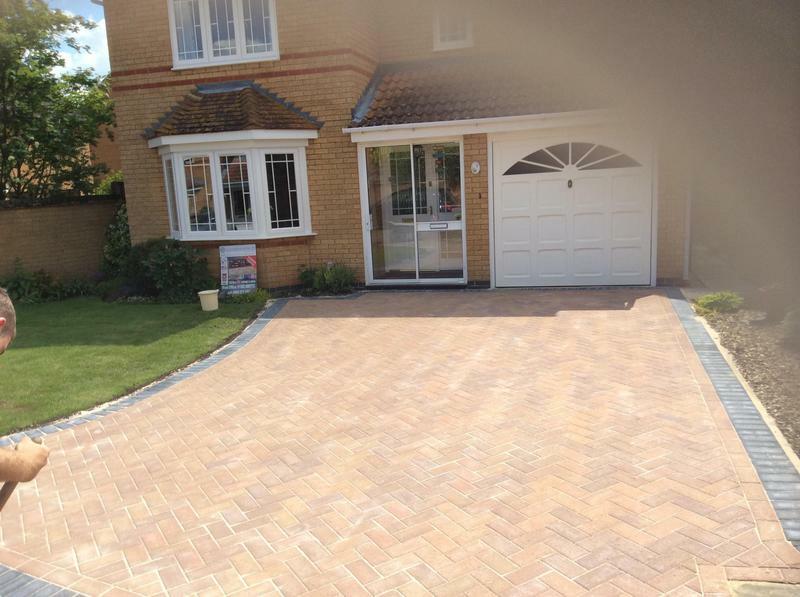 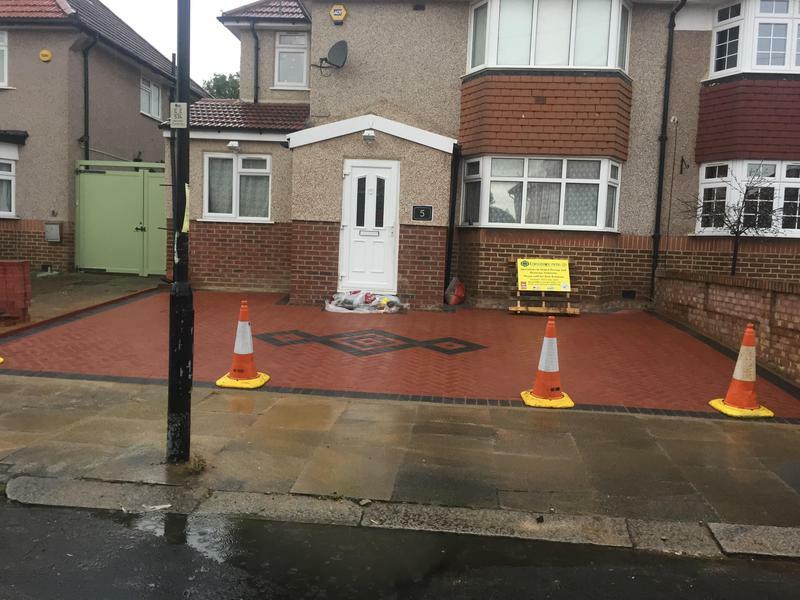 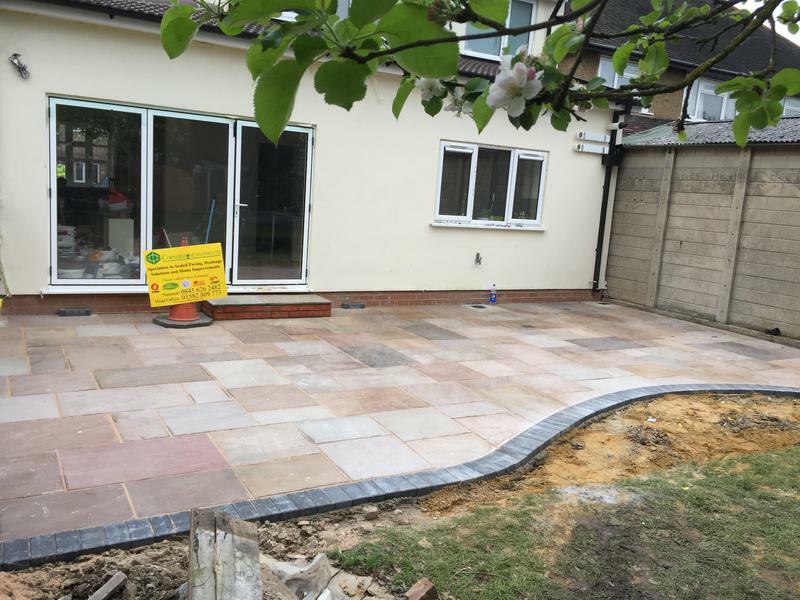 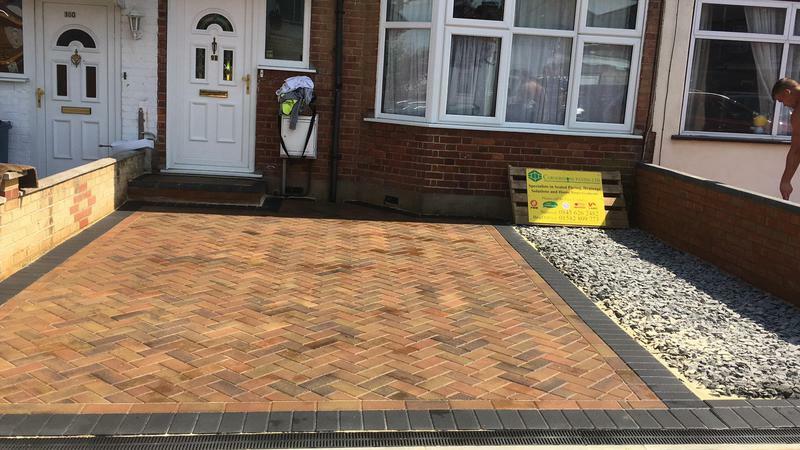 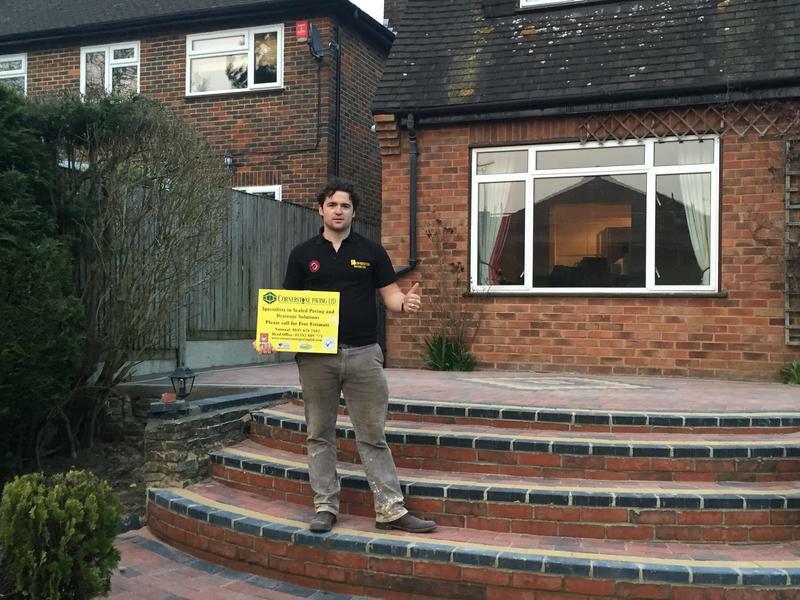 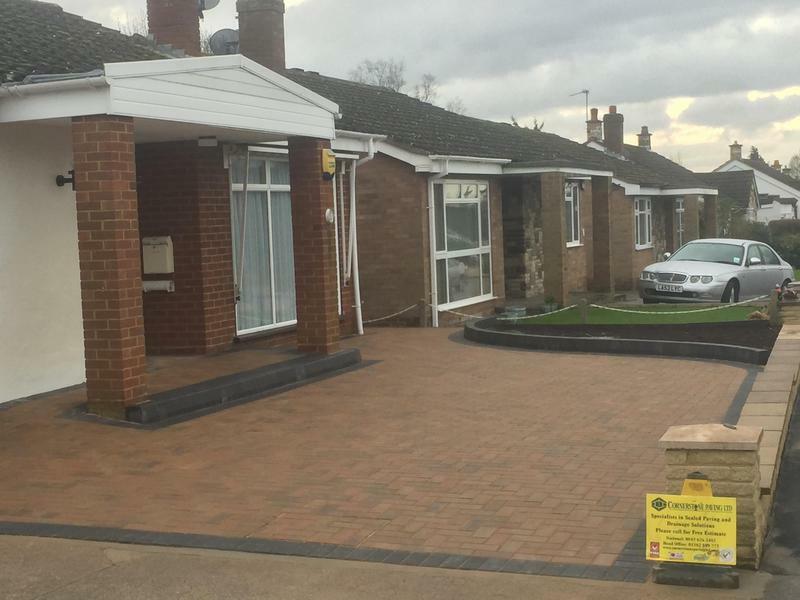 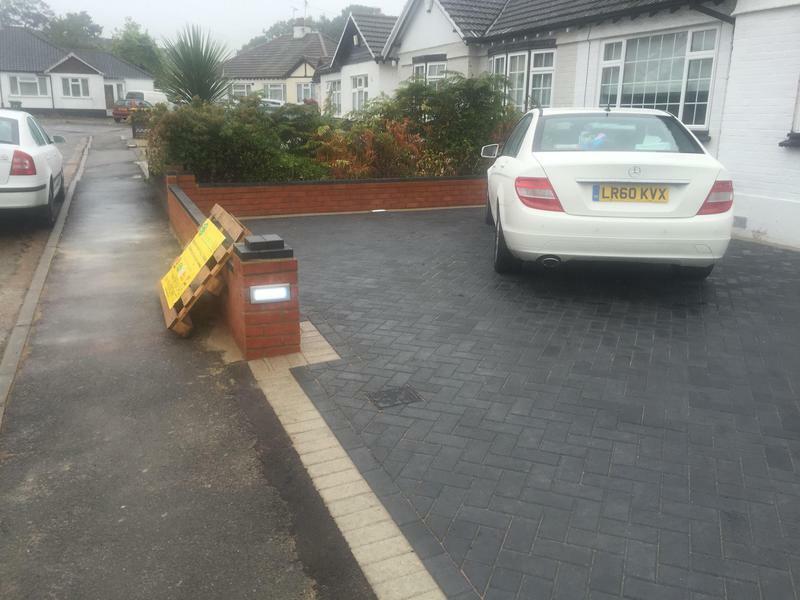 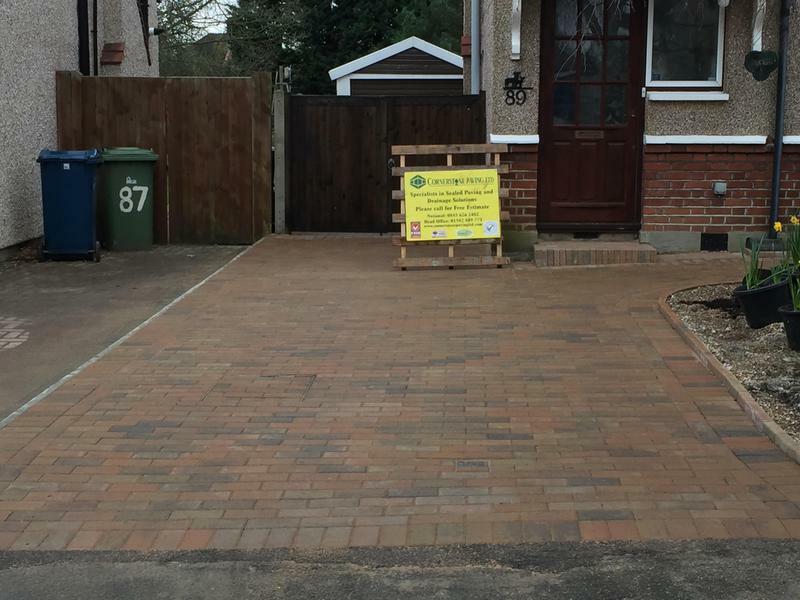 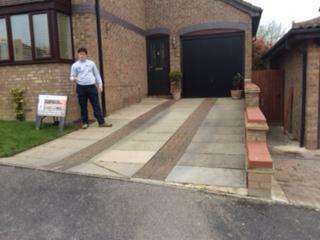 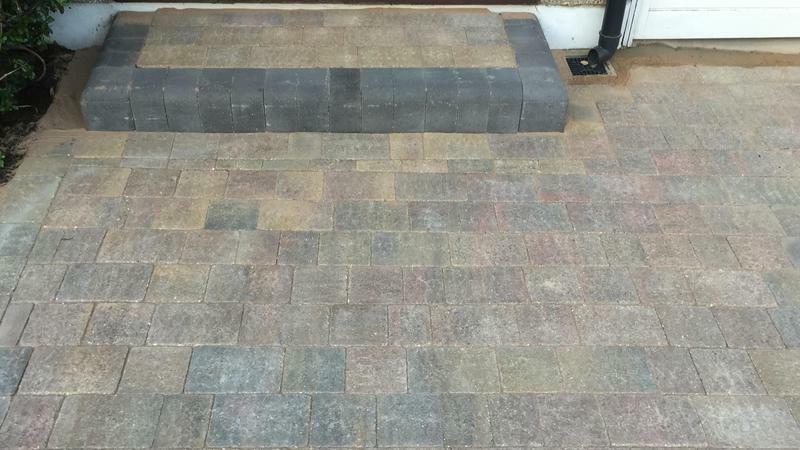 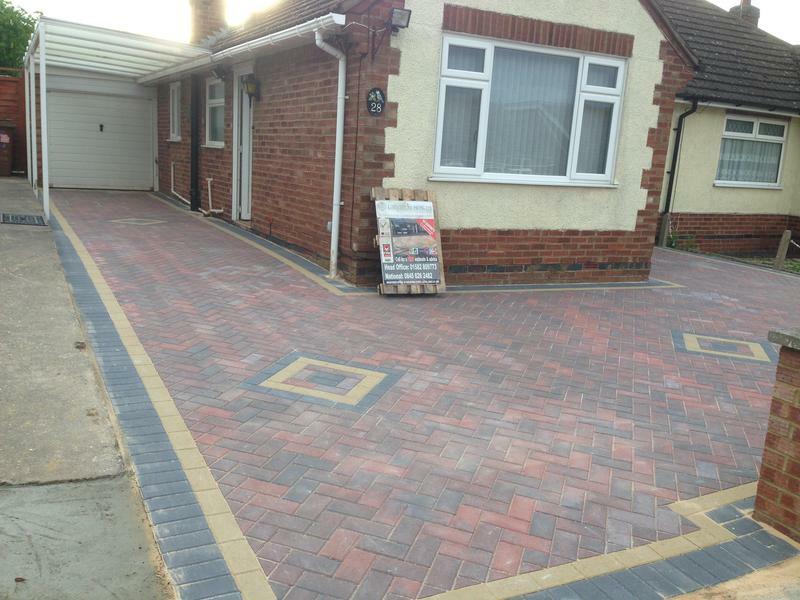 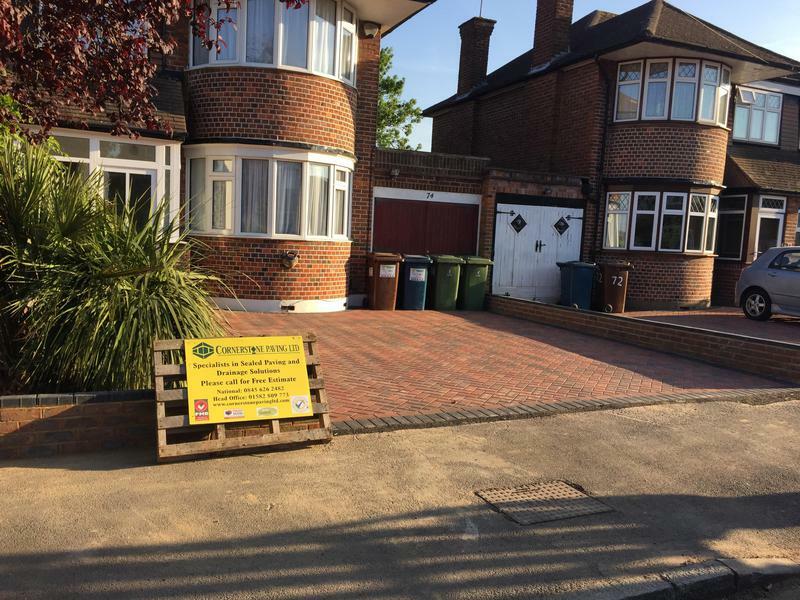 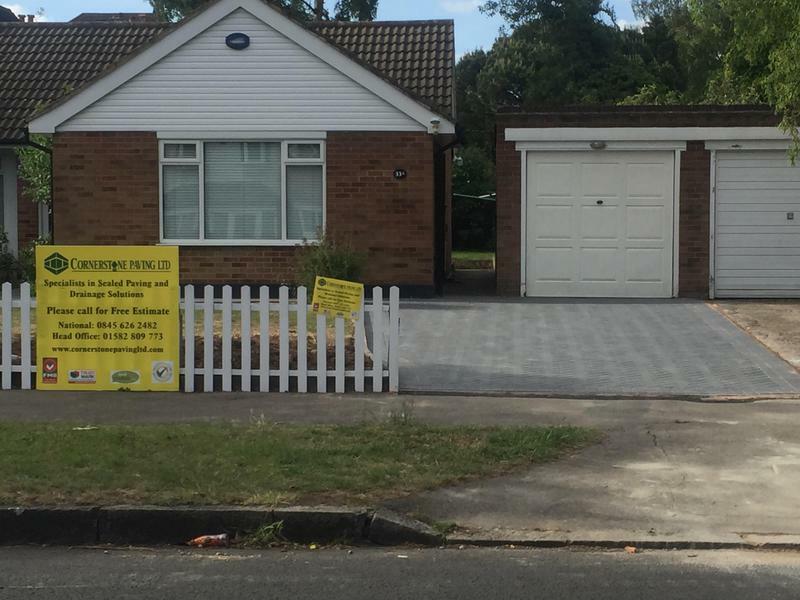 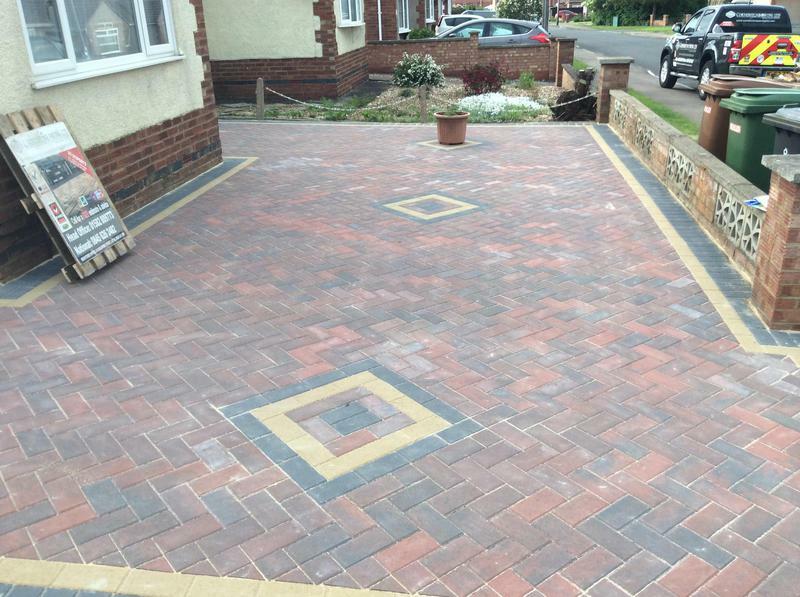 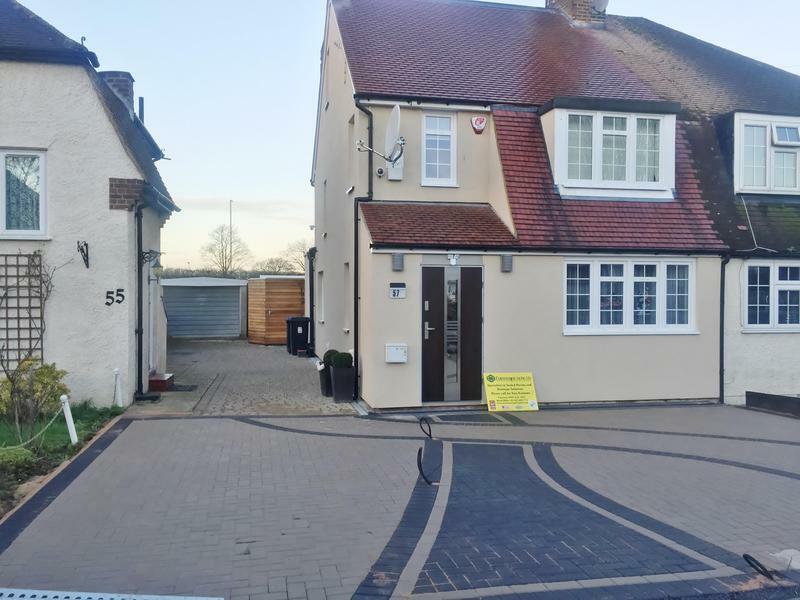 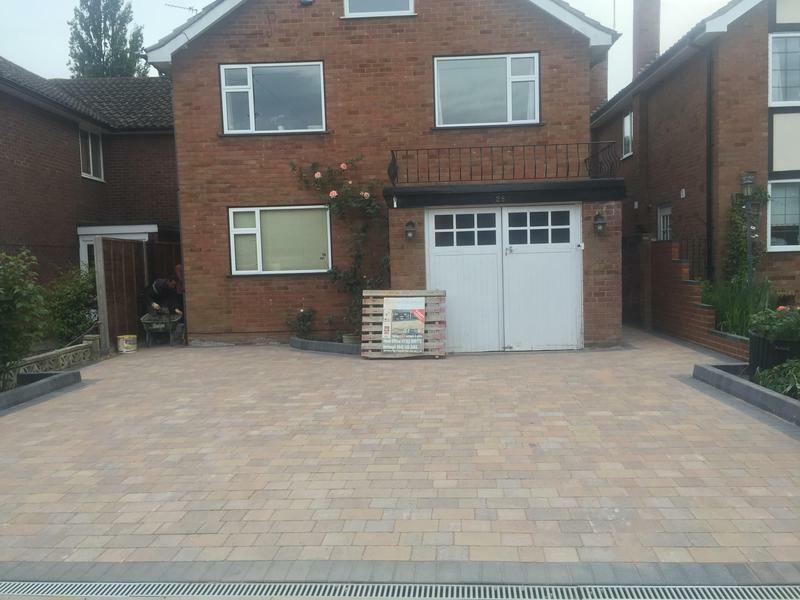 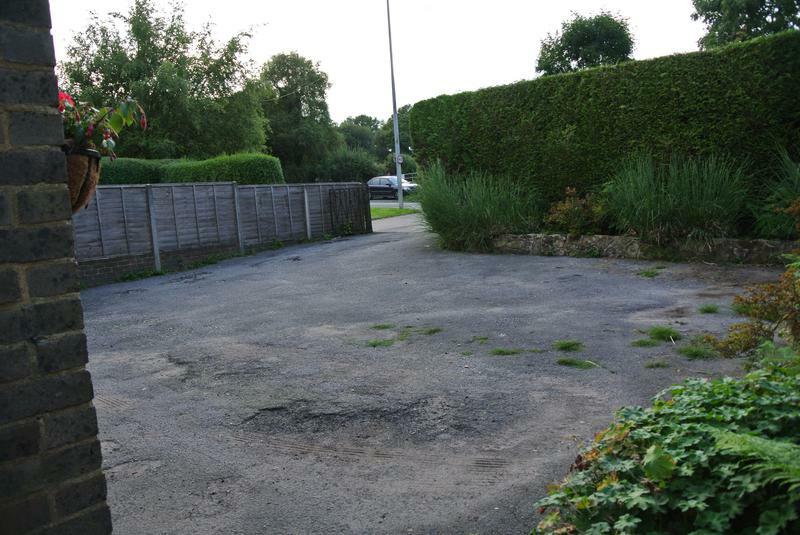 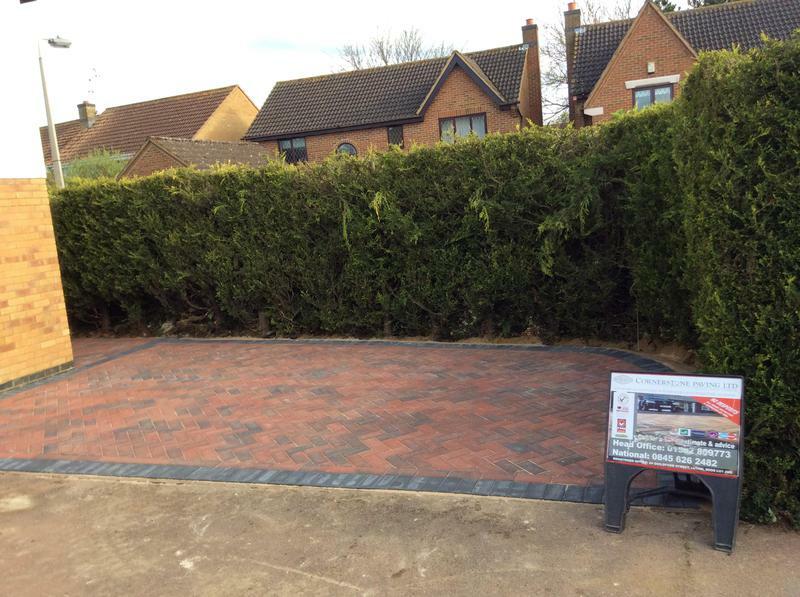 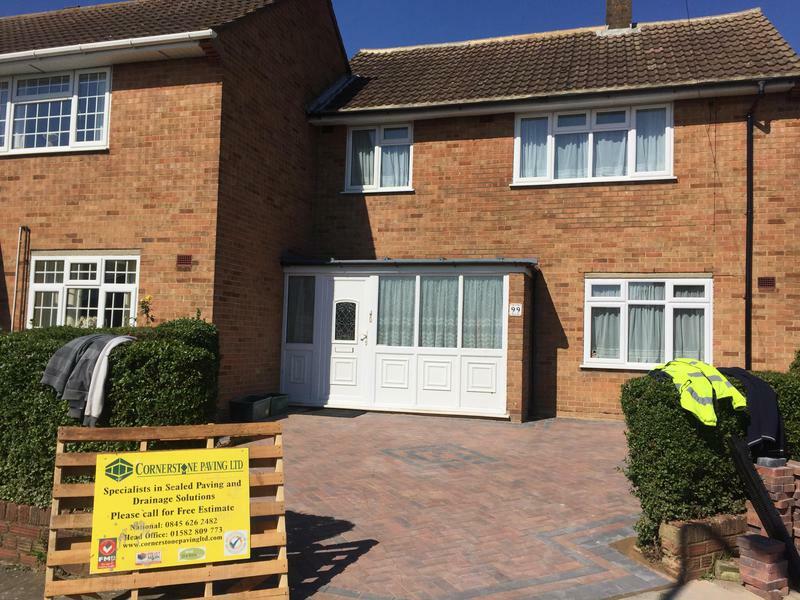 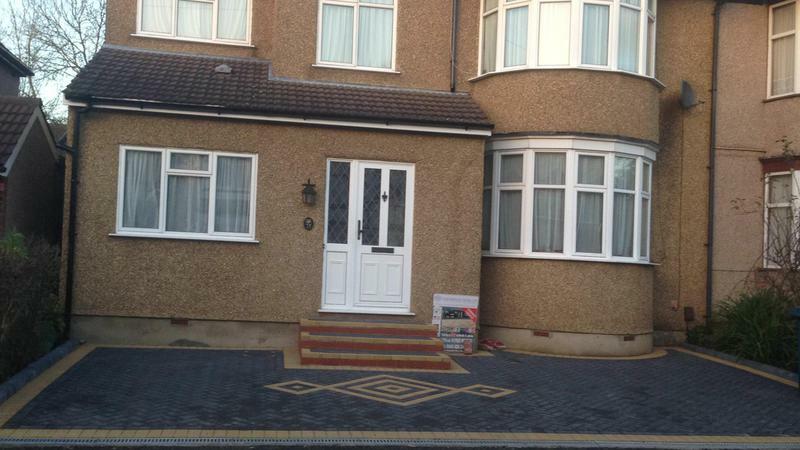 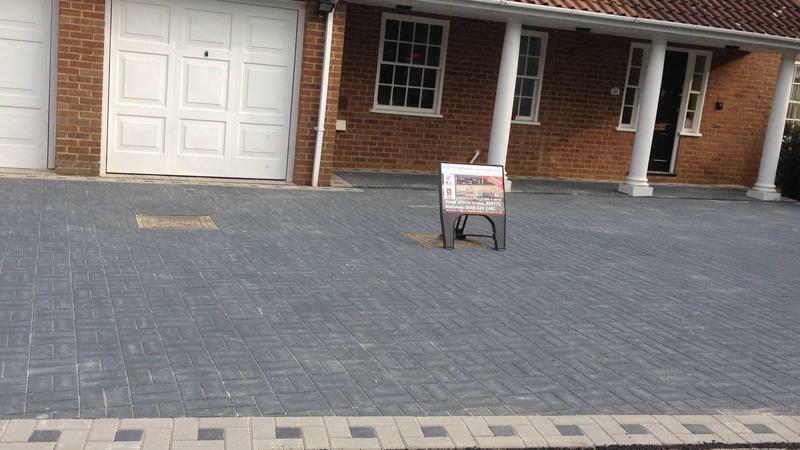 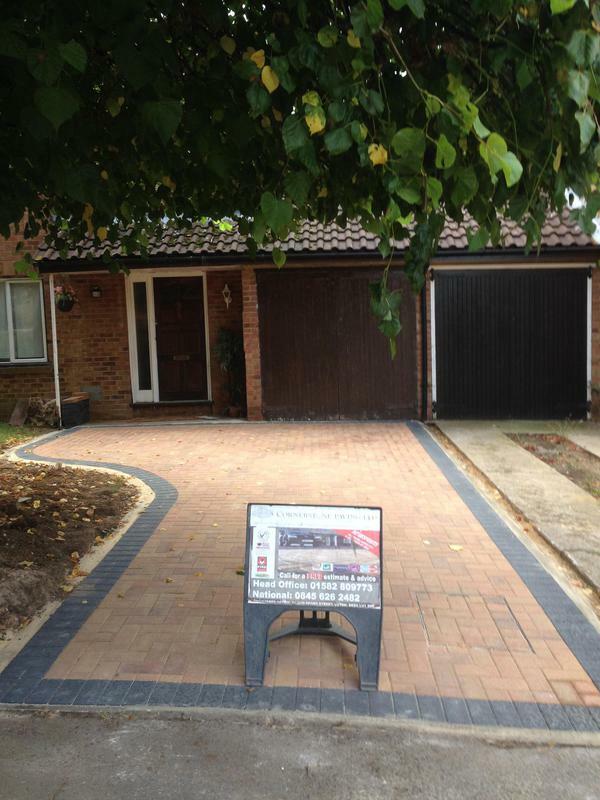 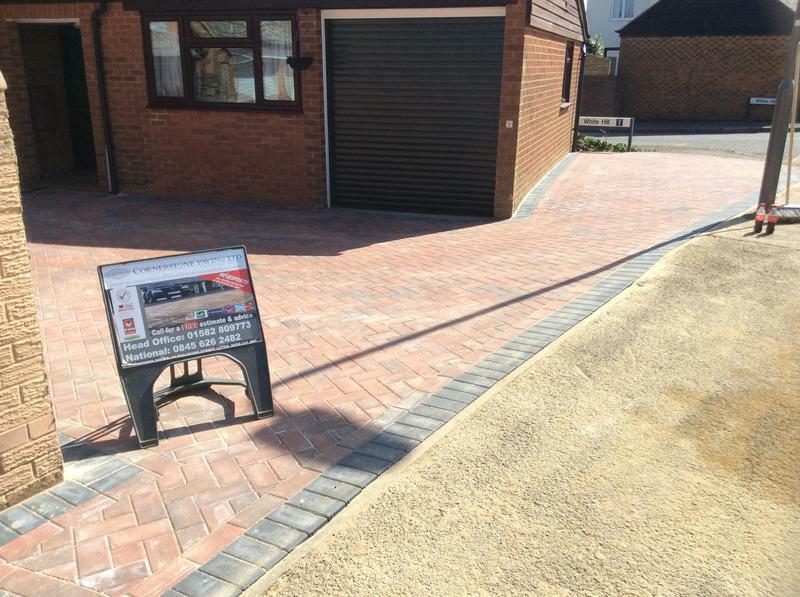 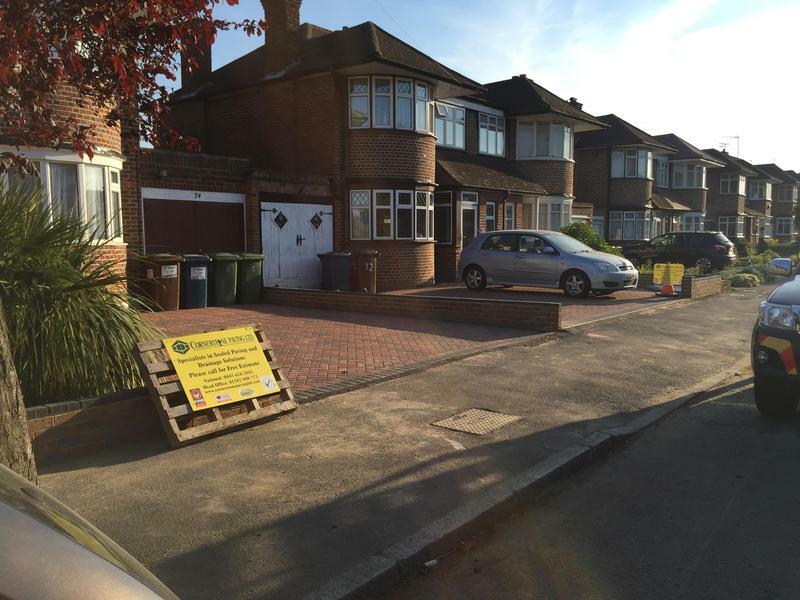 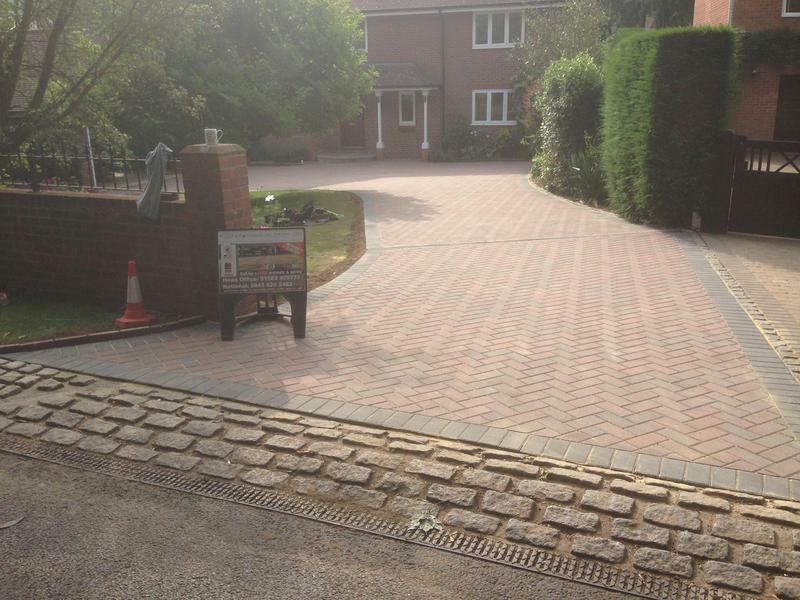 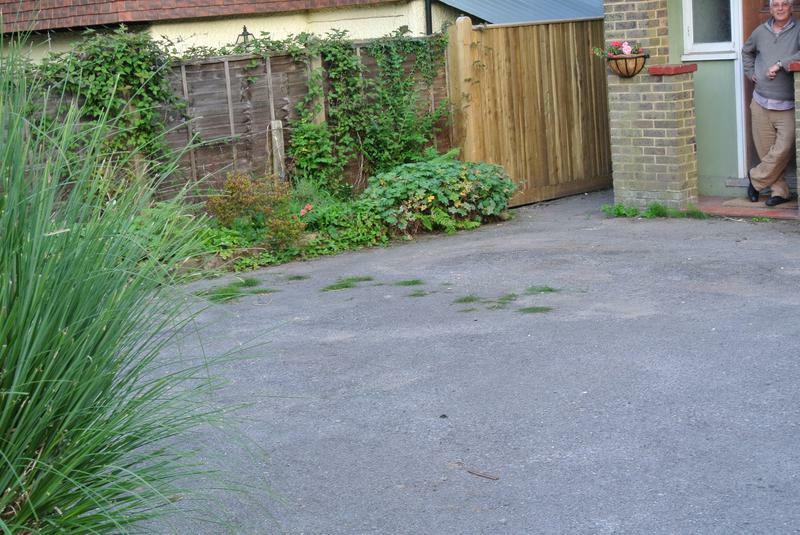 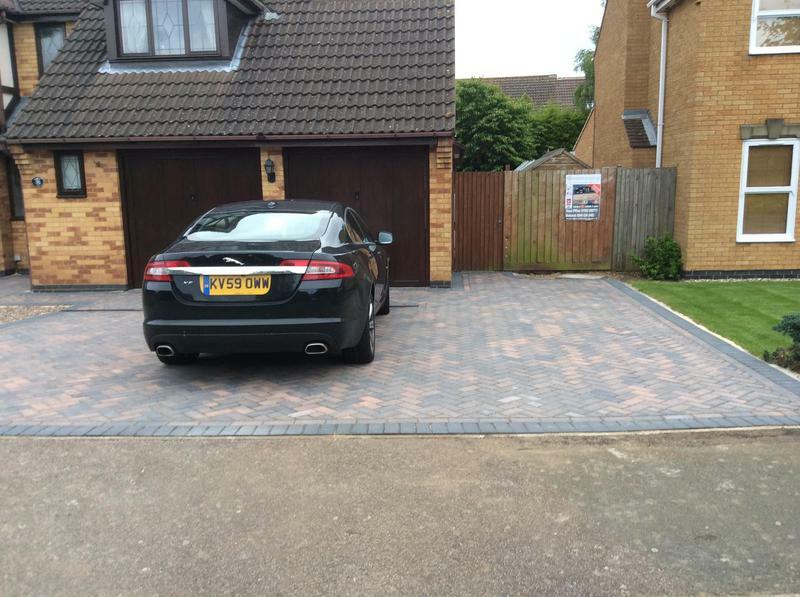 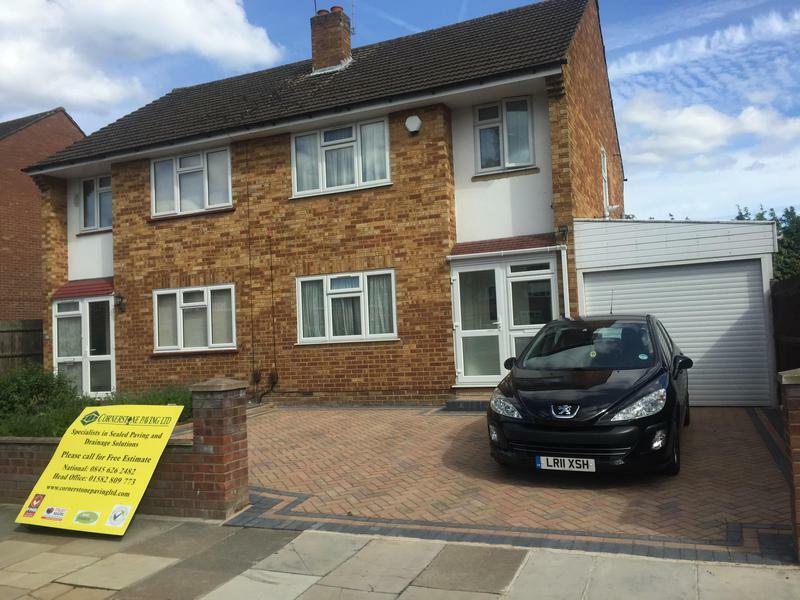 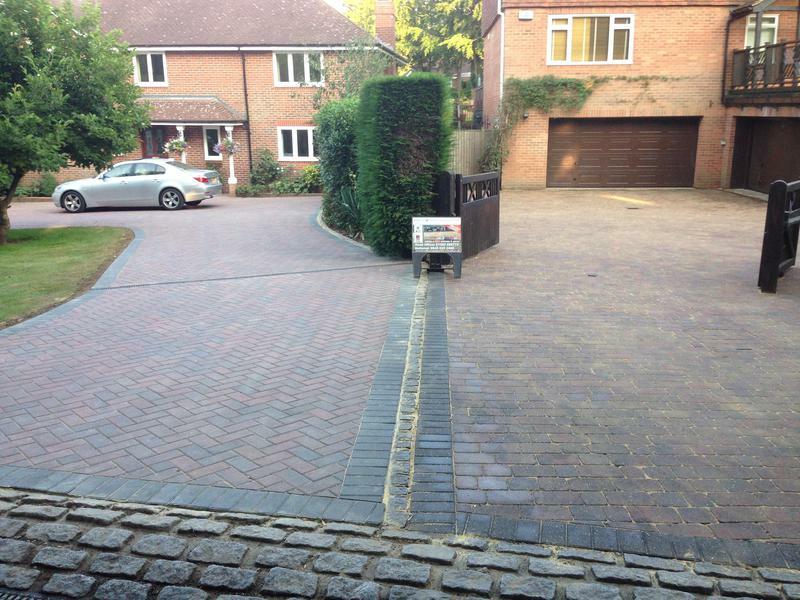 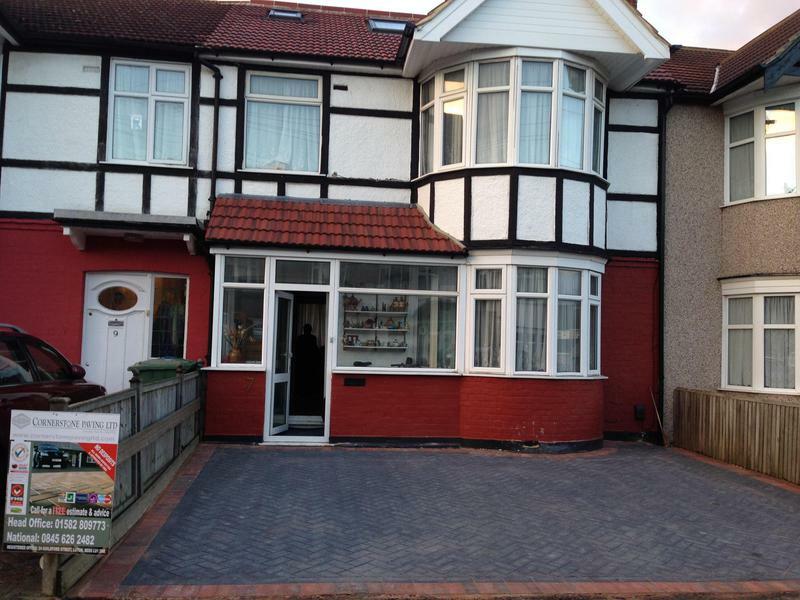 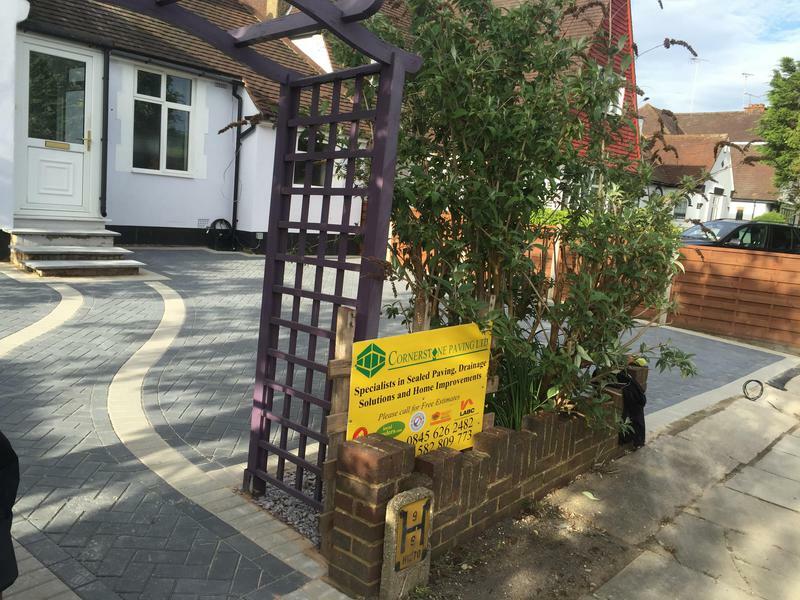 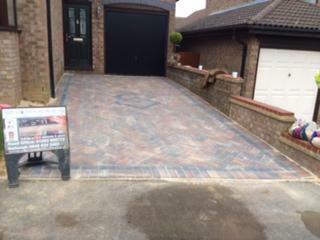 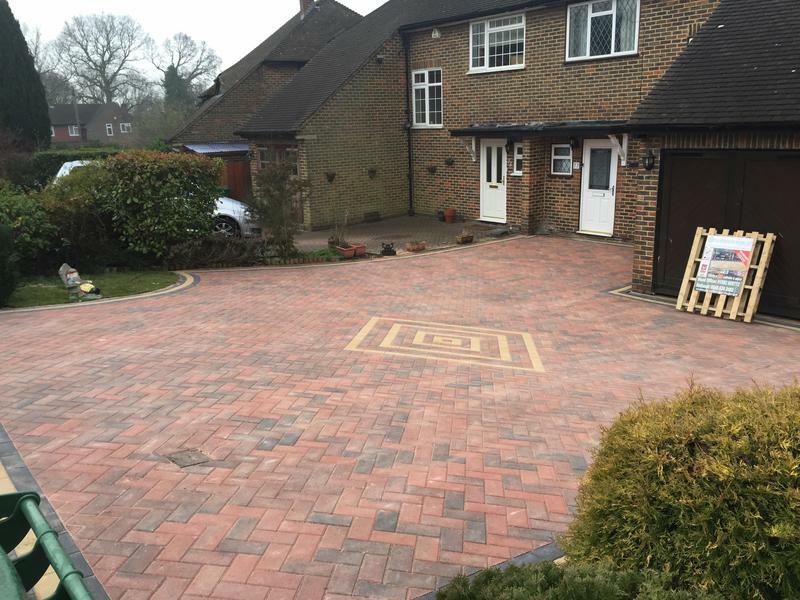 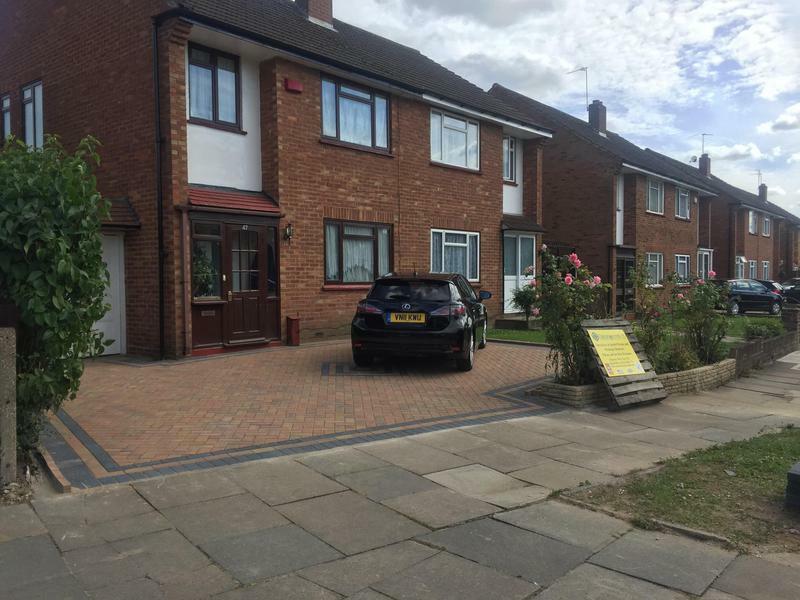 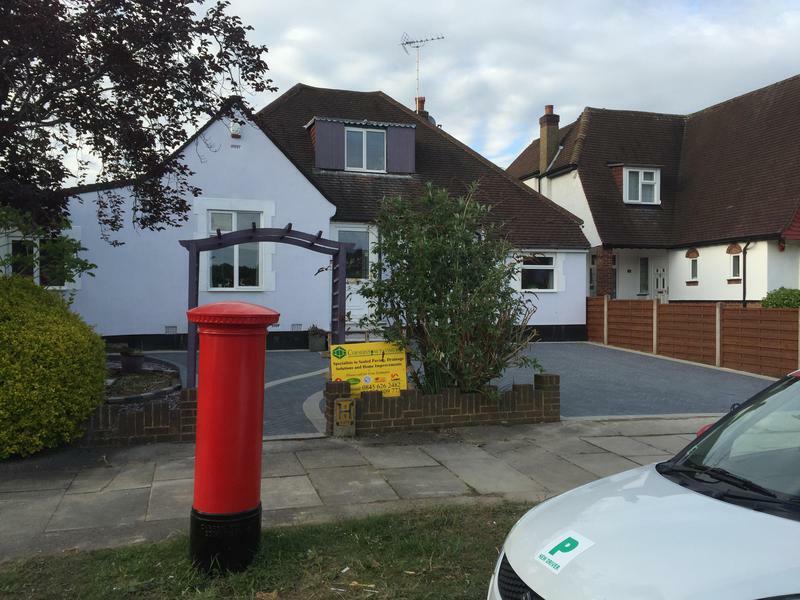 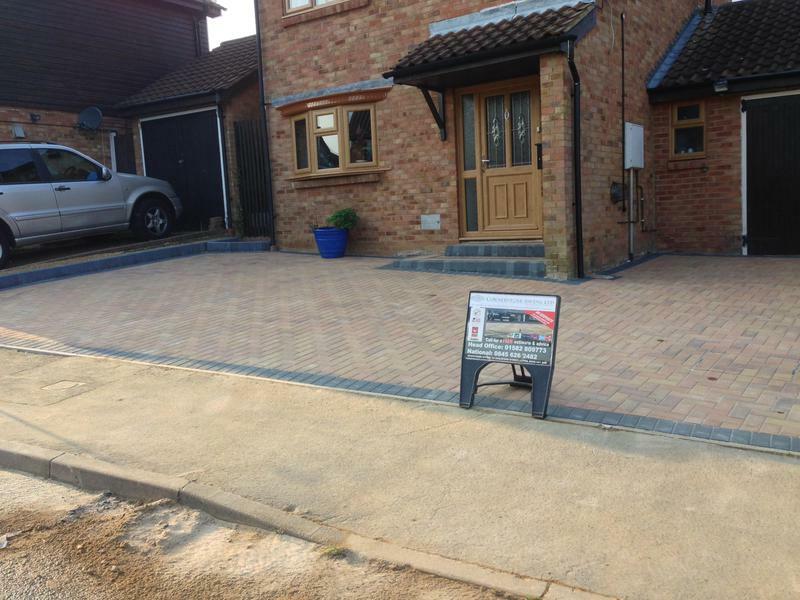 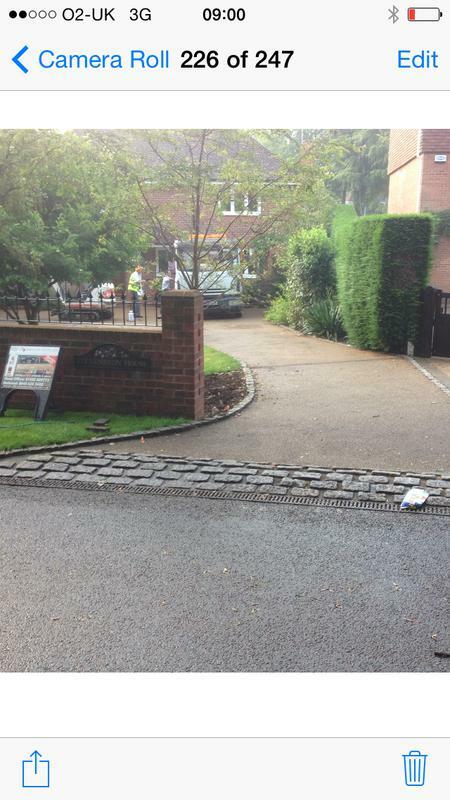 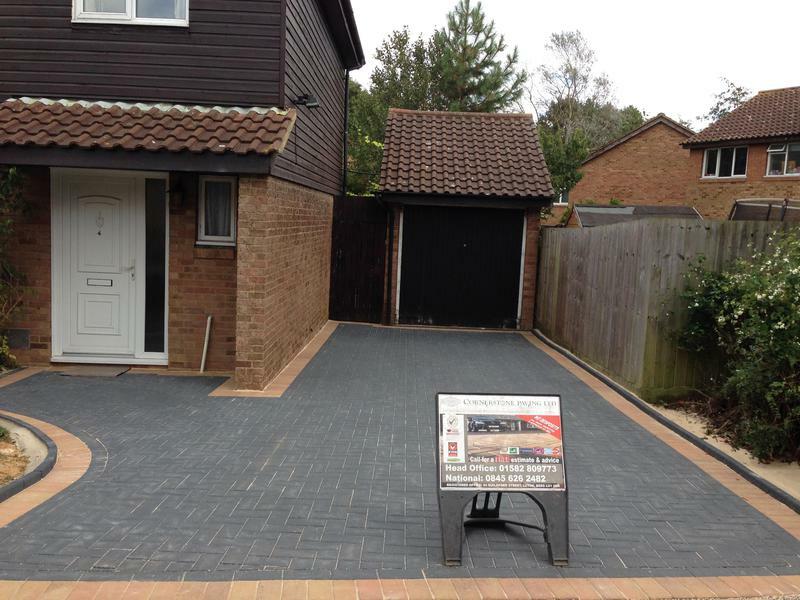 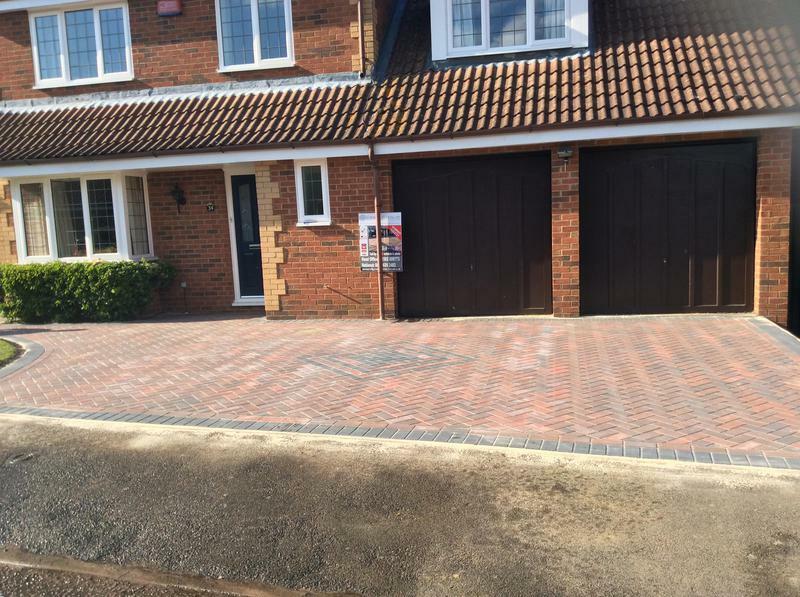 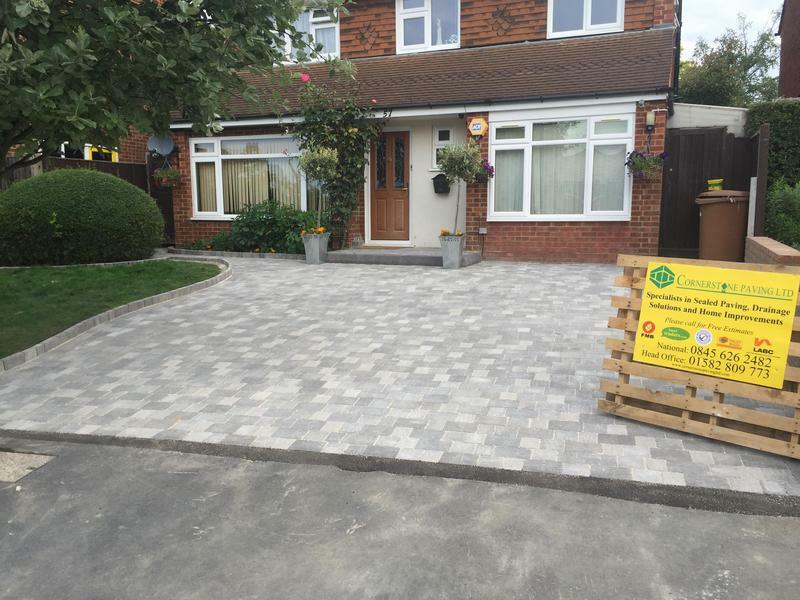 Blockpaving & Driveways in Harrow. 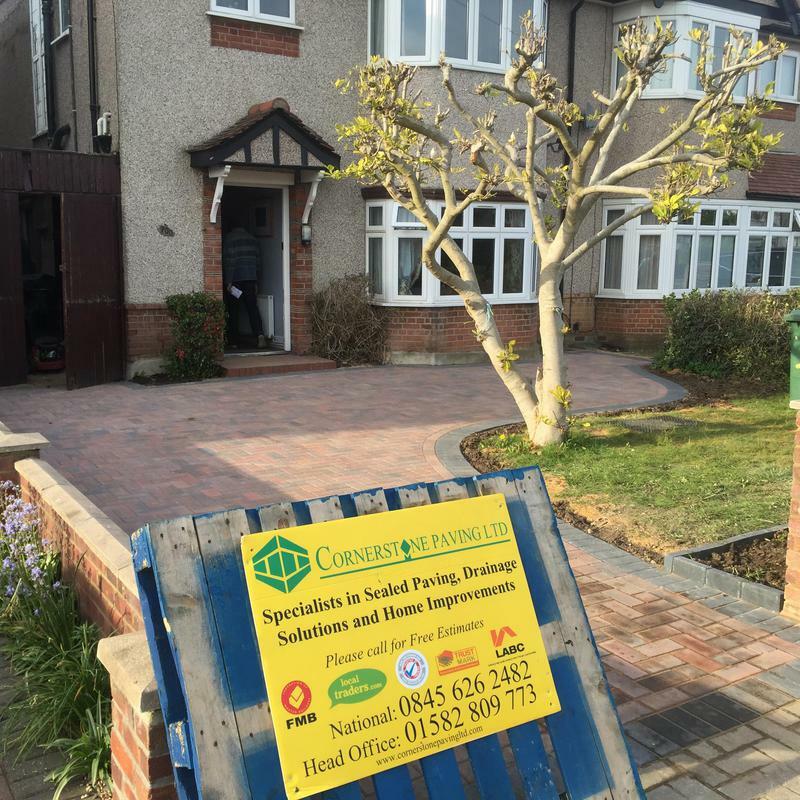 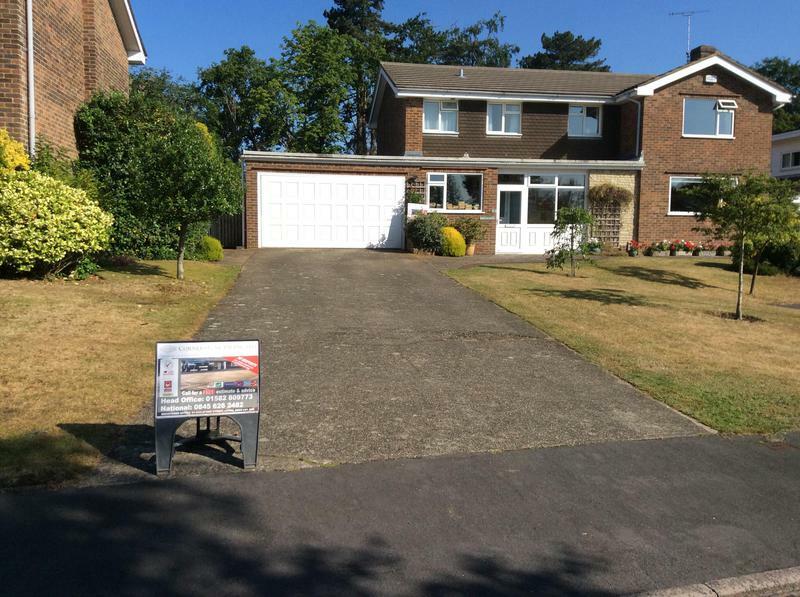 Covering Wembley, Sevenoaks, Tunbridge Wells, Harrow, Pinner, Stanmore, St Albans and surrounding areas. 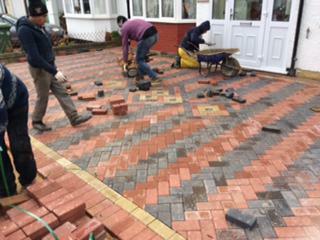 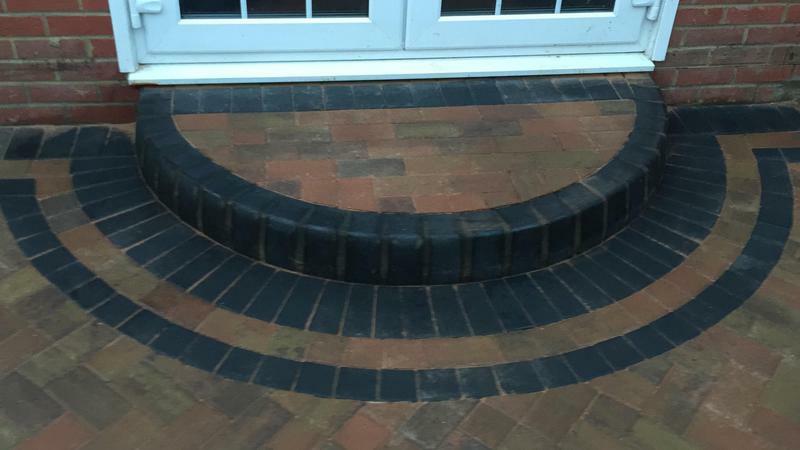 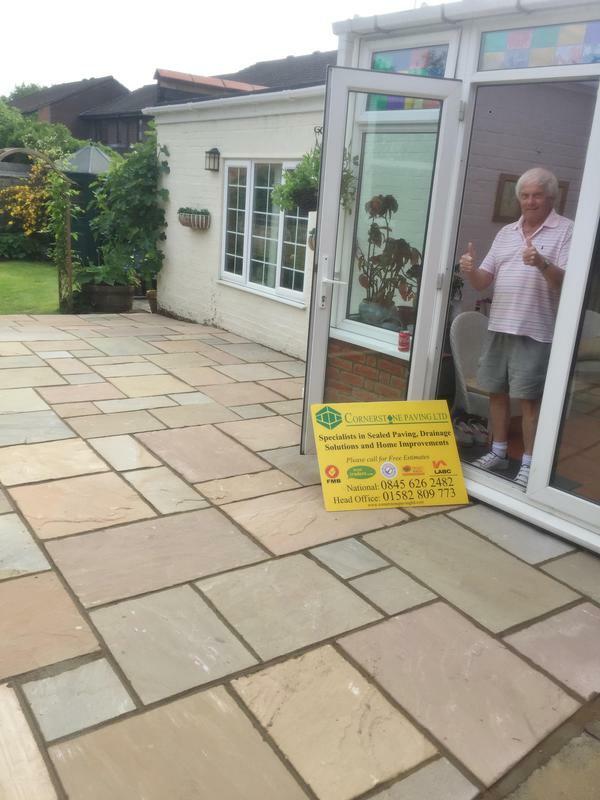 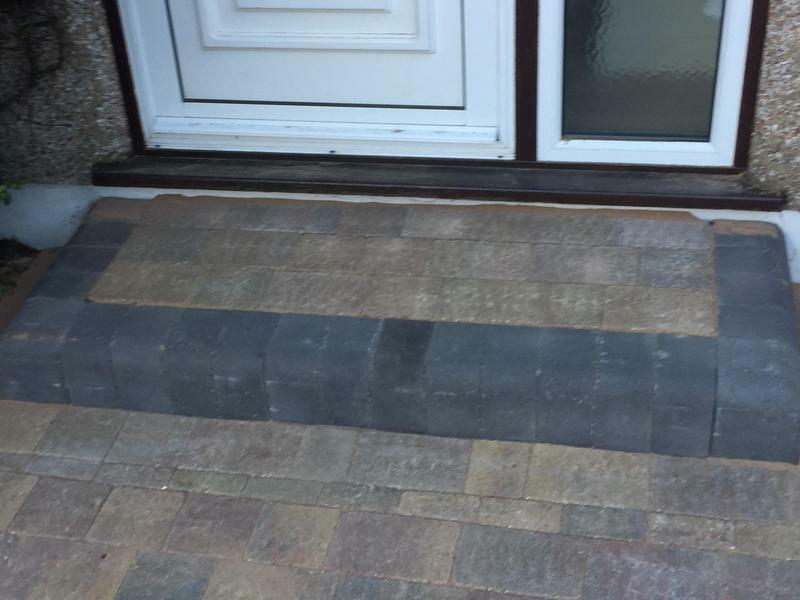 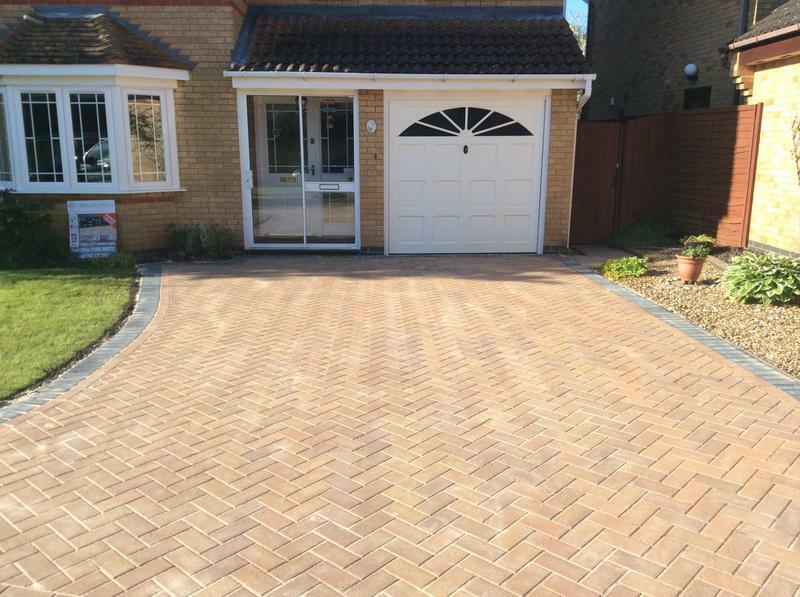 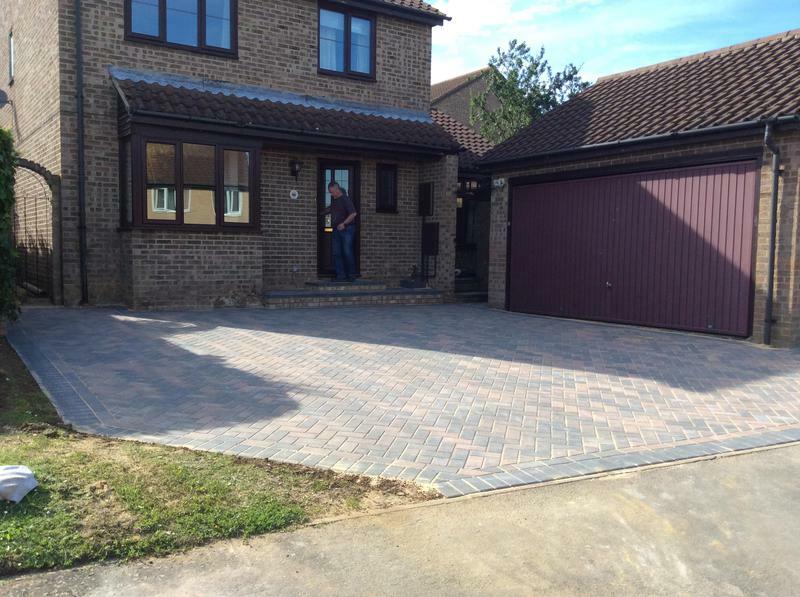 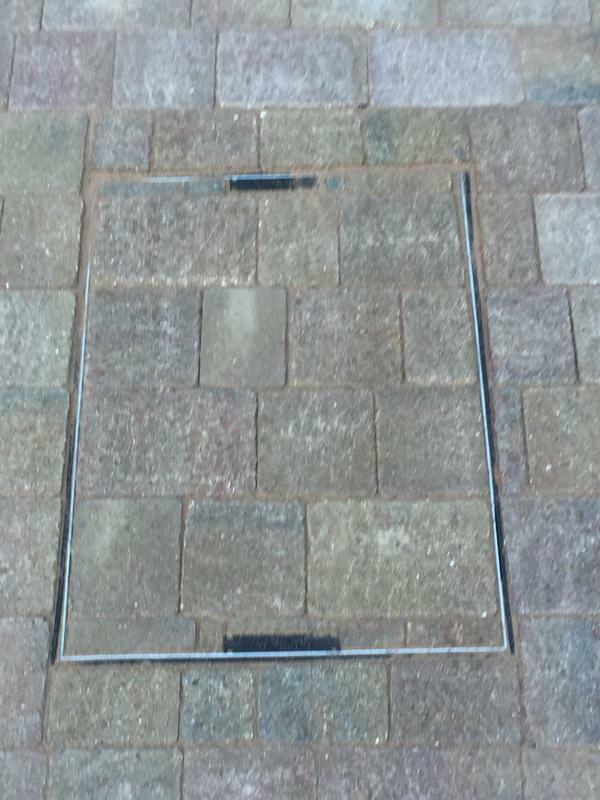 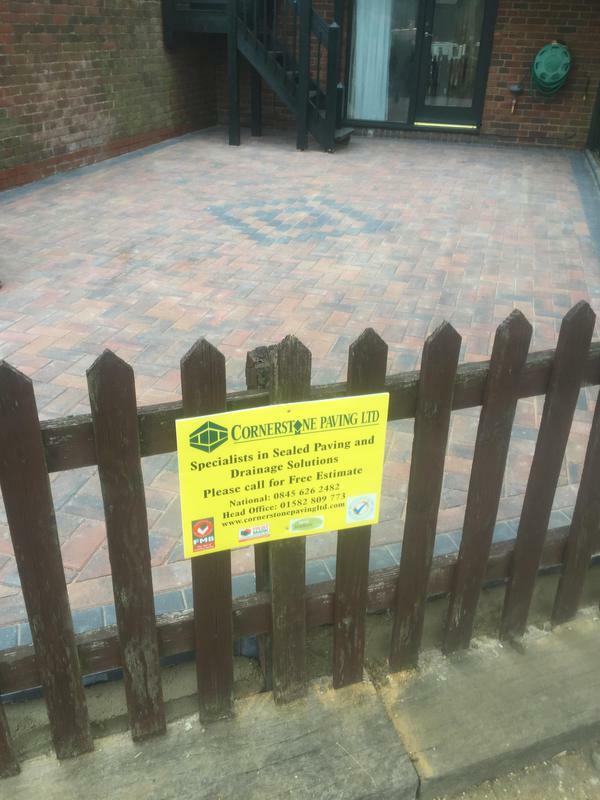 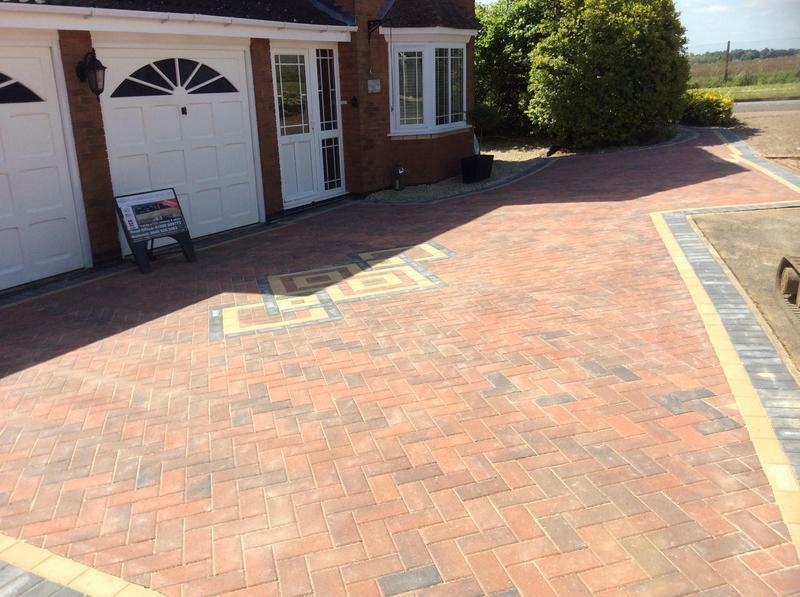 Cornerstone Paving Ltd are a trusted, professional company with a great reputation to uphold and have over 15 years experience in the trade. 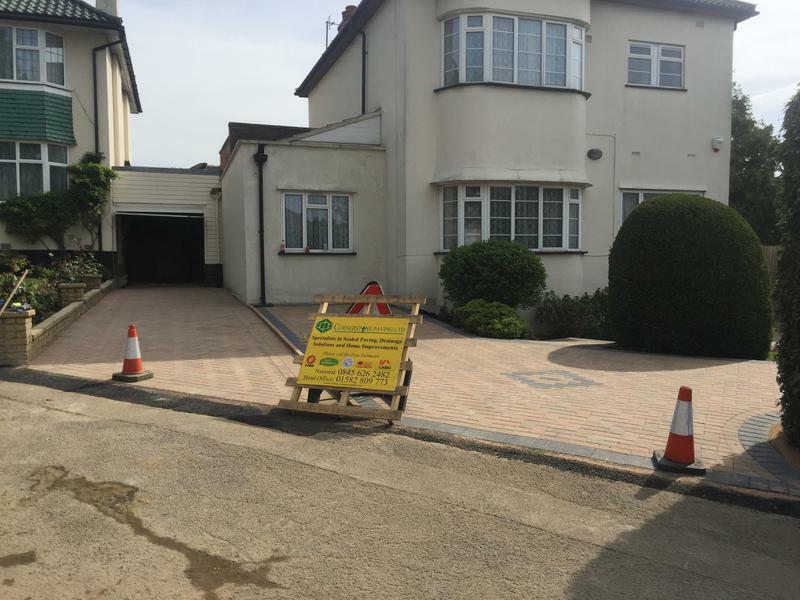 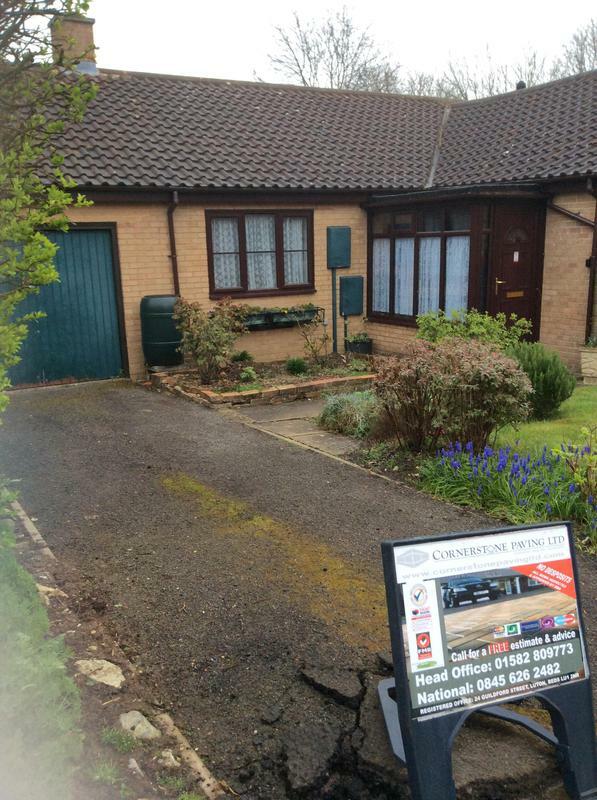 We are based in London and cover all surrounding areas within 50 miles. 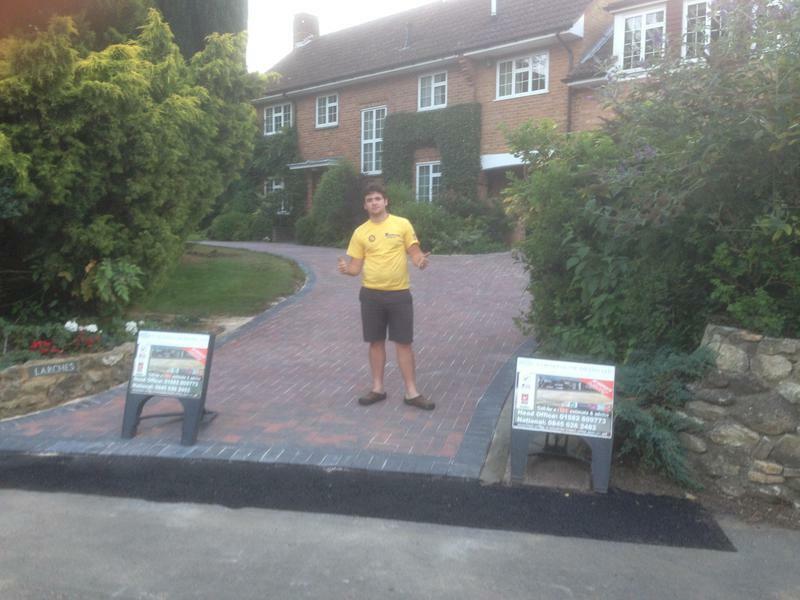 "James was a great guy. 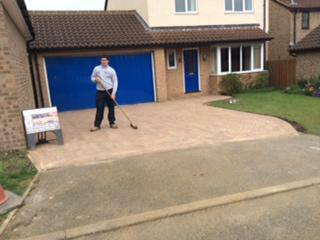 Pleased and knew his job very well." 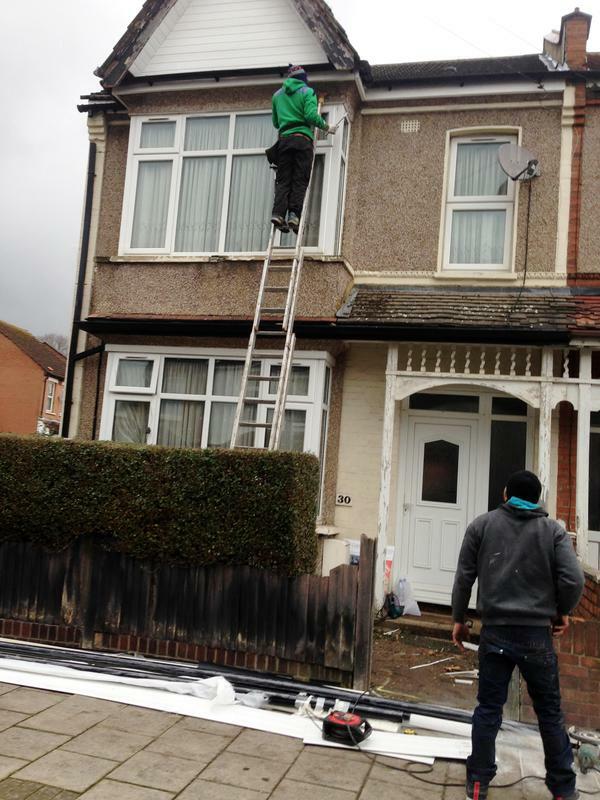 "Friendly and helpful. 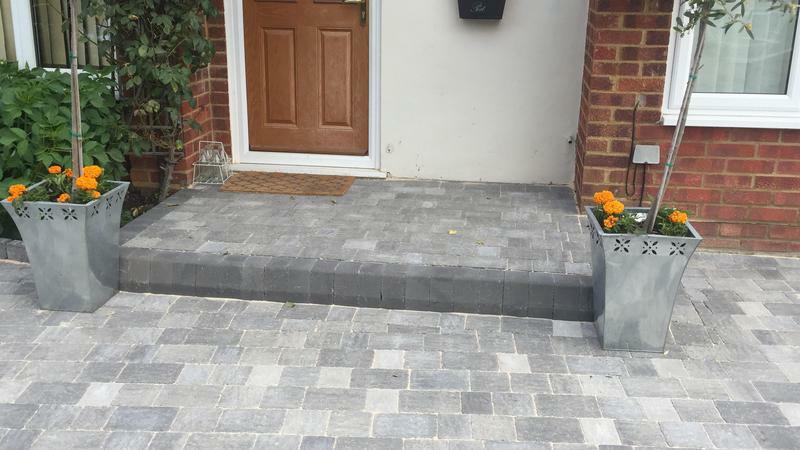 Good ideas, highly recommend." 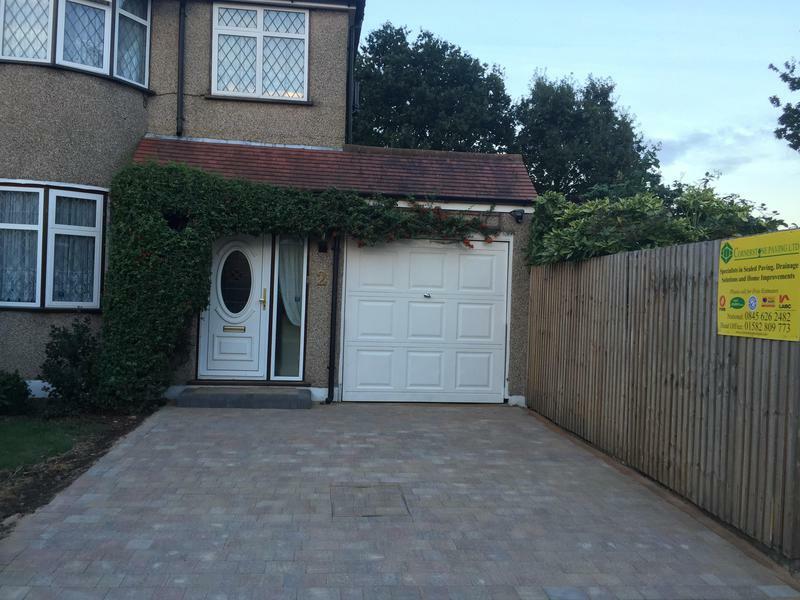 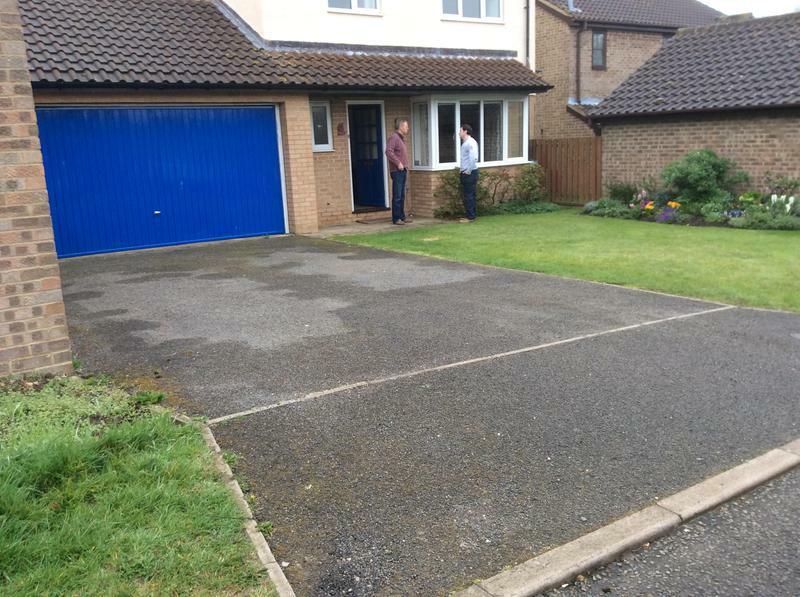 "Very quick and efficient team, all very friendly. 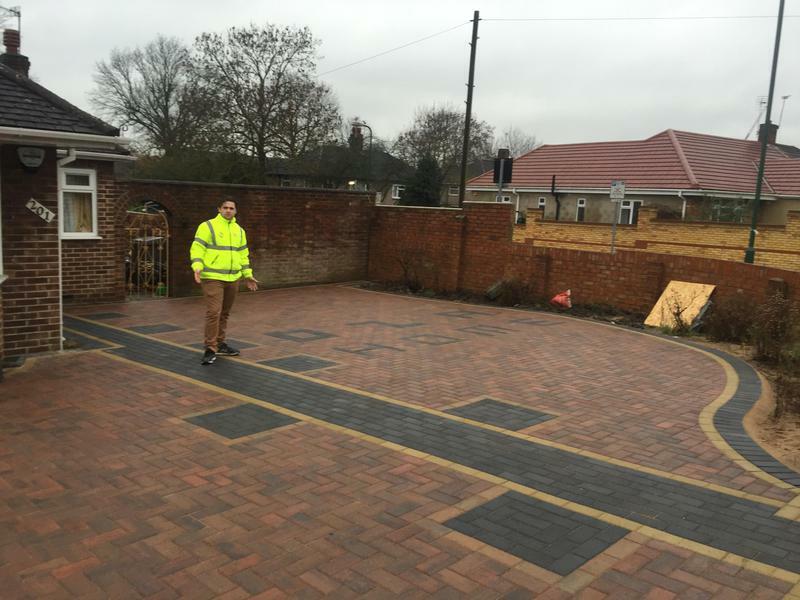 James keeps a close eye on the work and is easily contactable throughout the job.Thank you!"